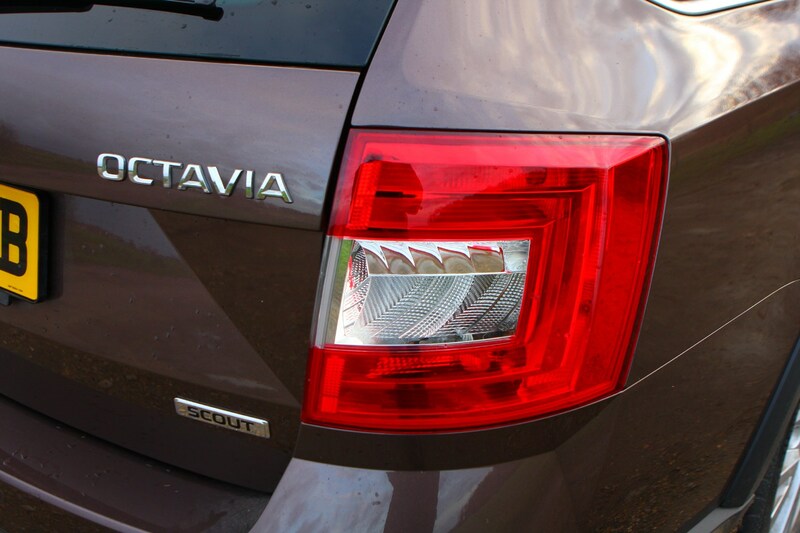 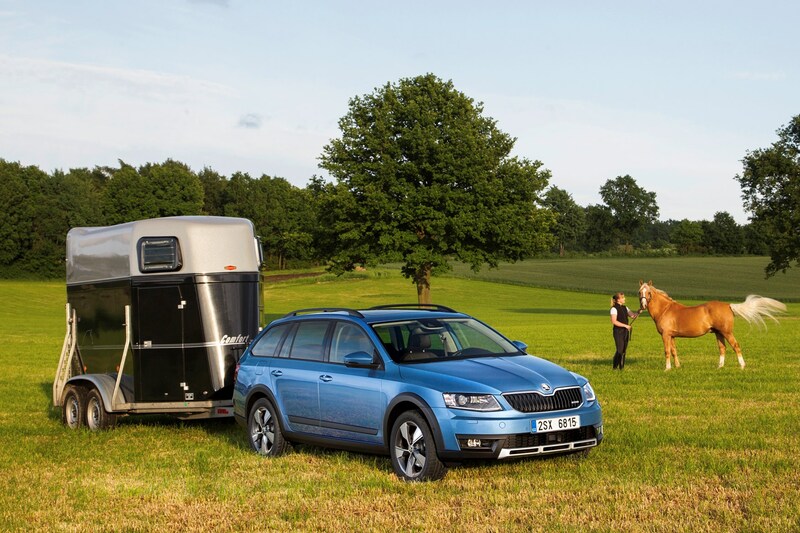 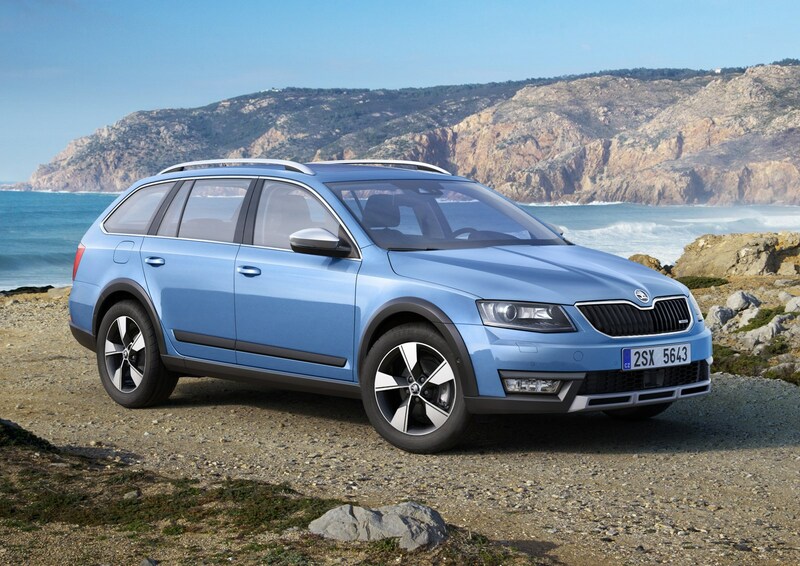 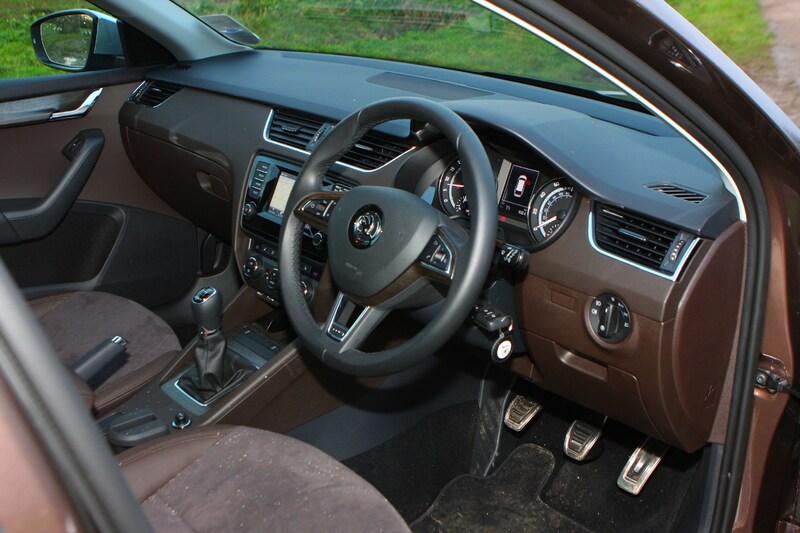 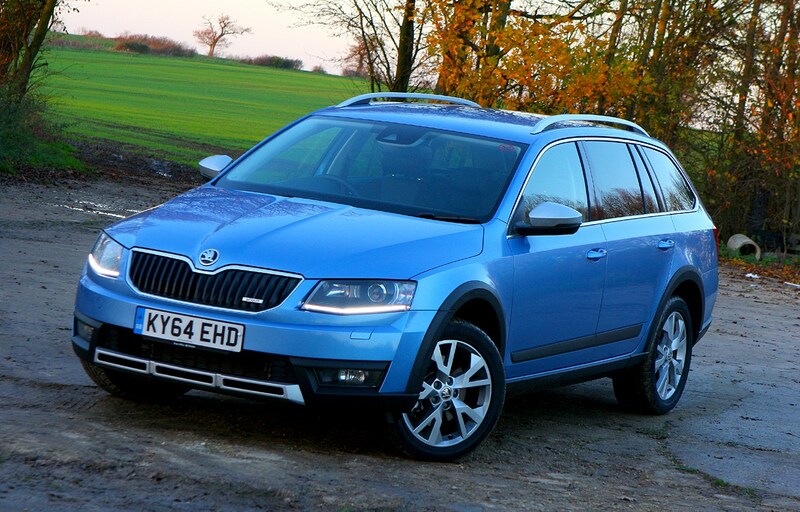 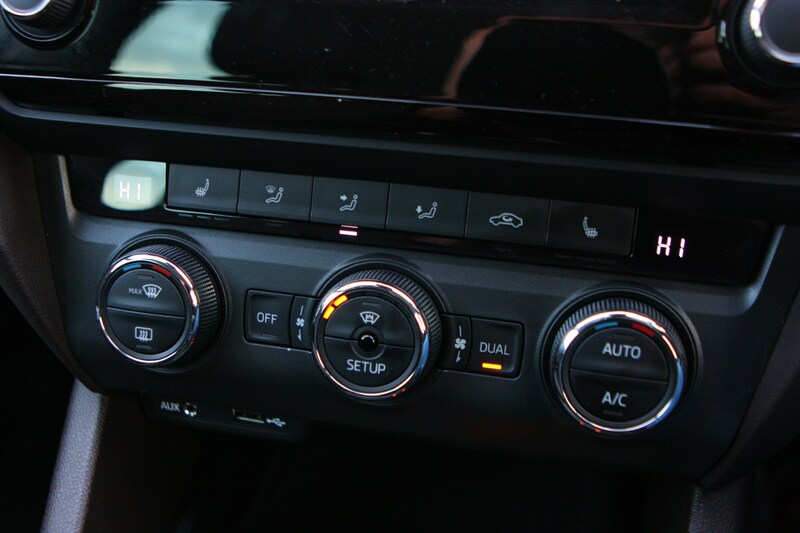 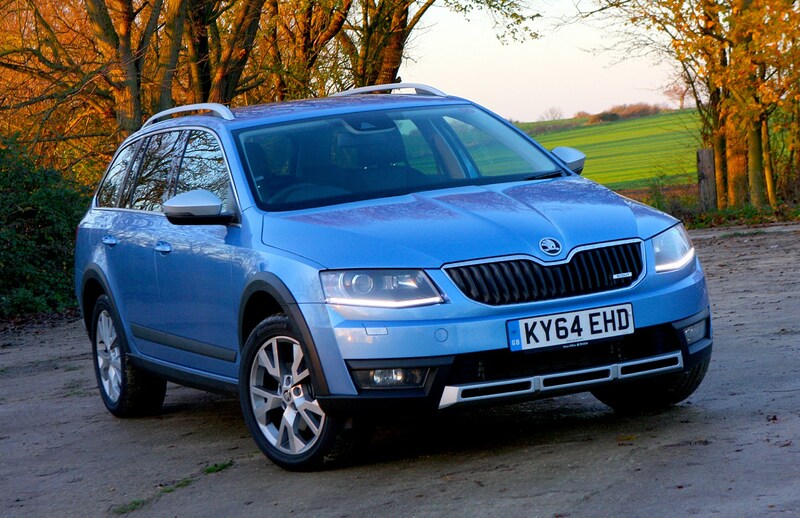 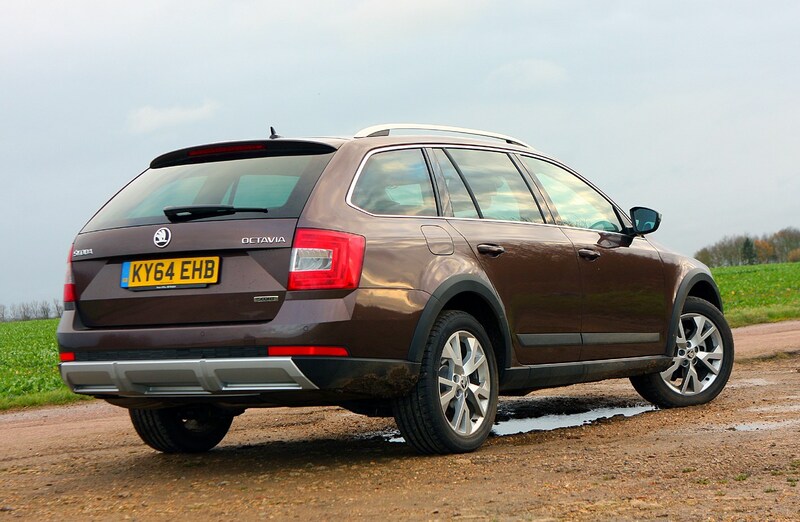 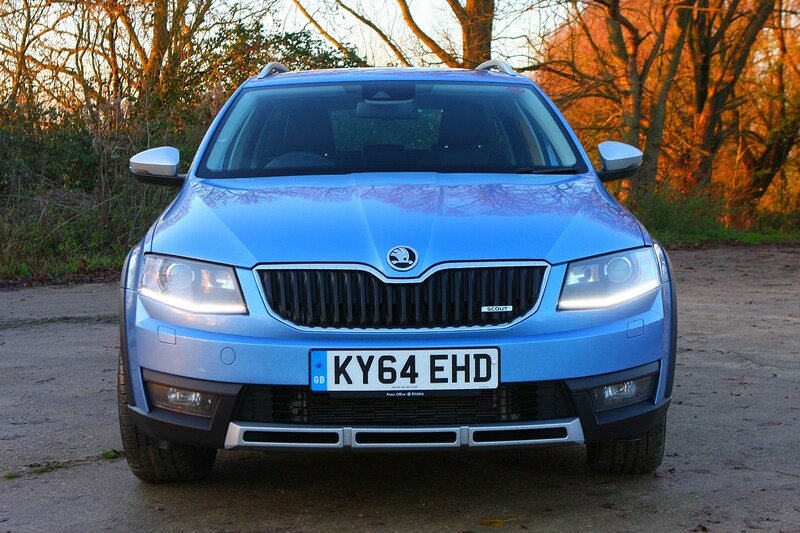 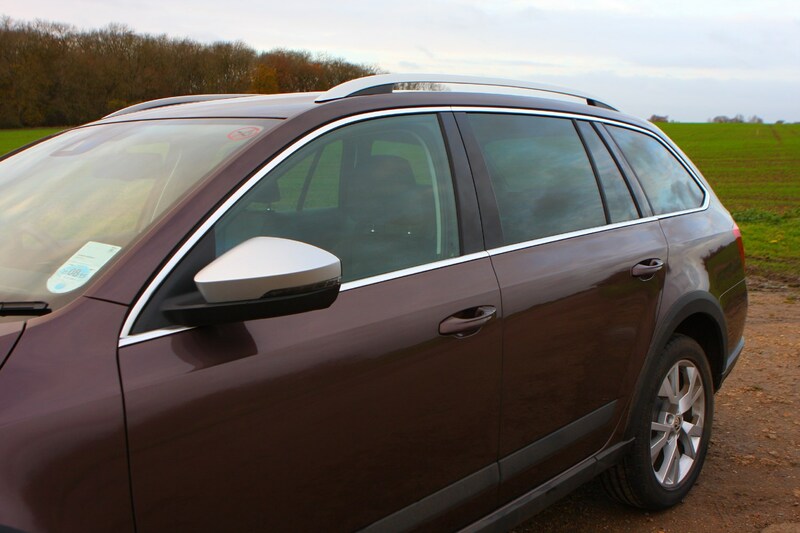 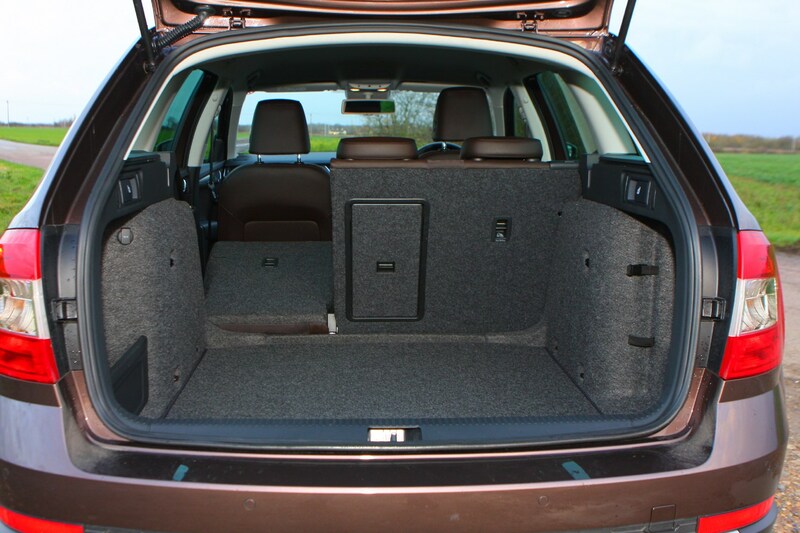 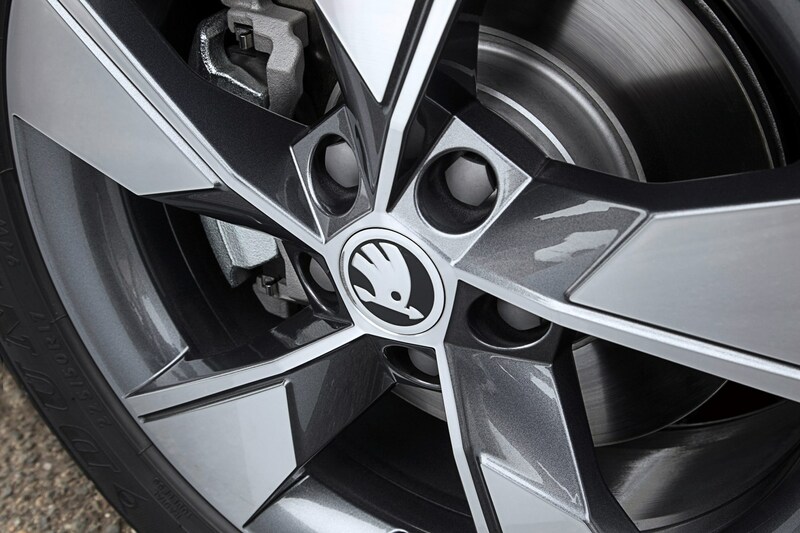 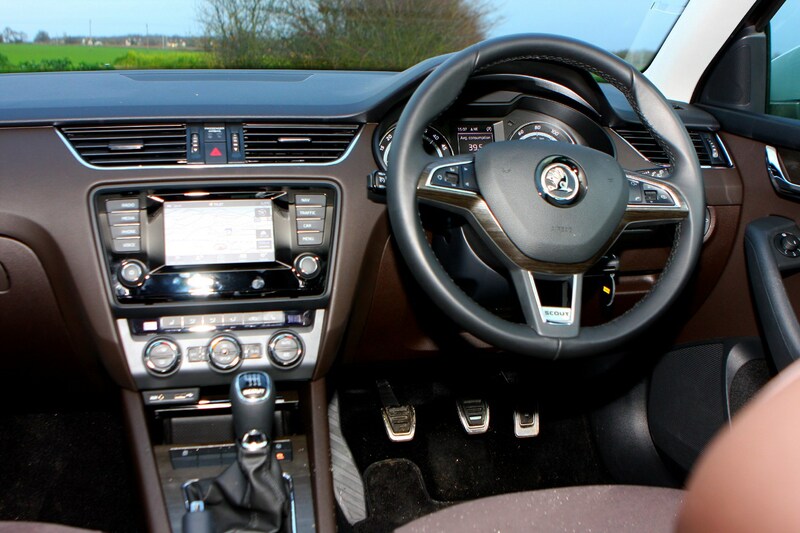 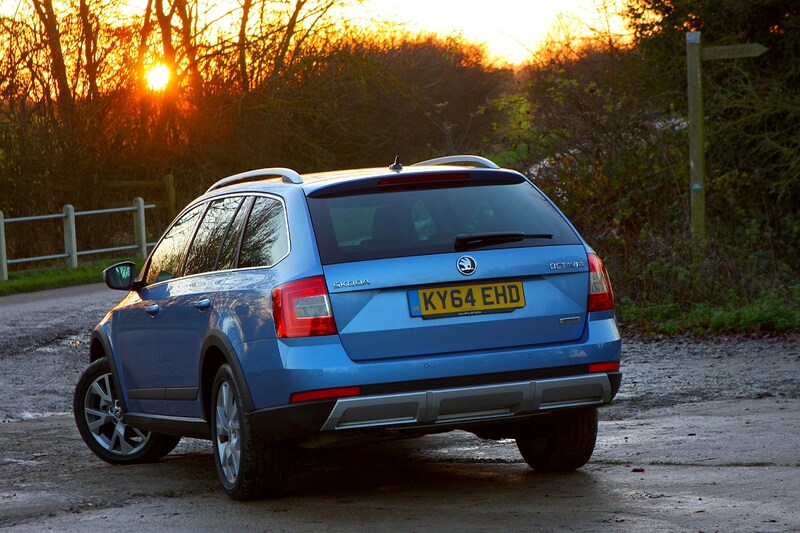 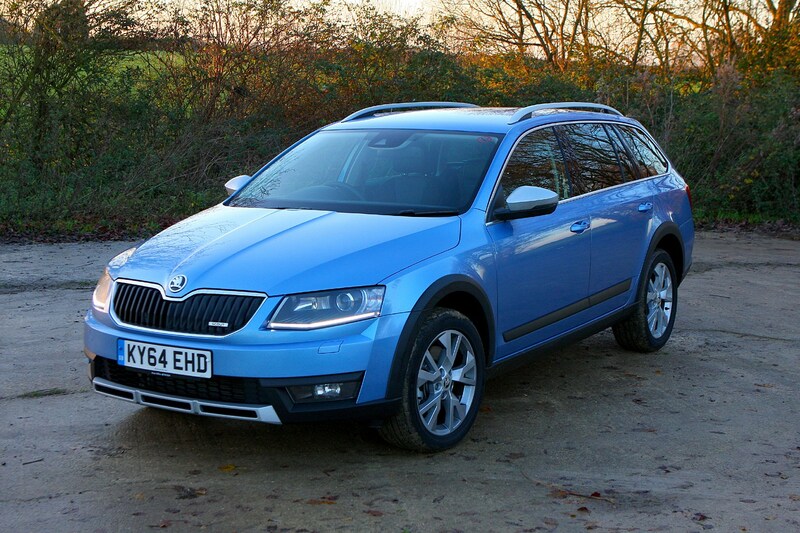 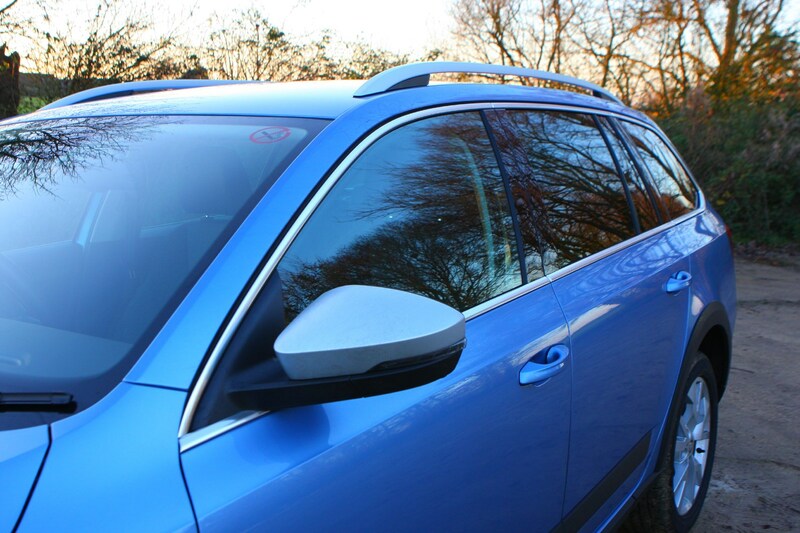 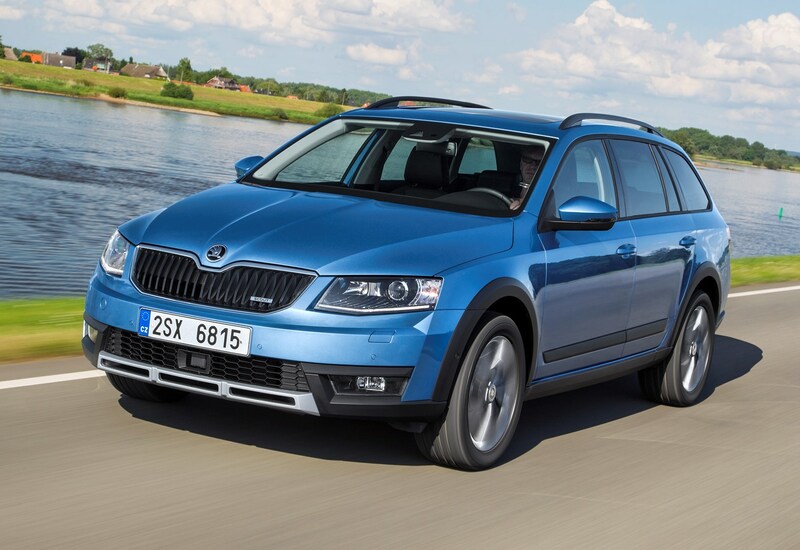 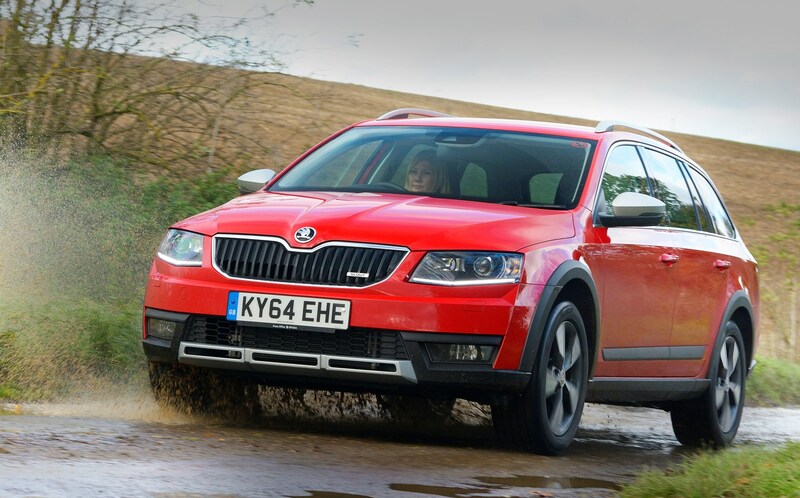 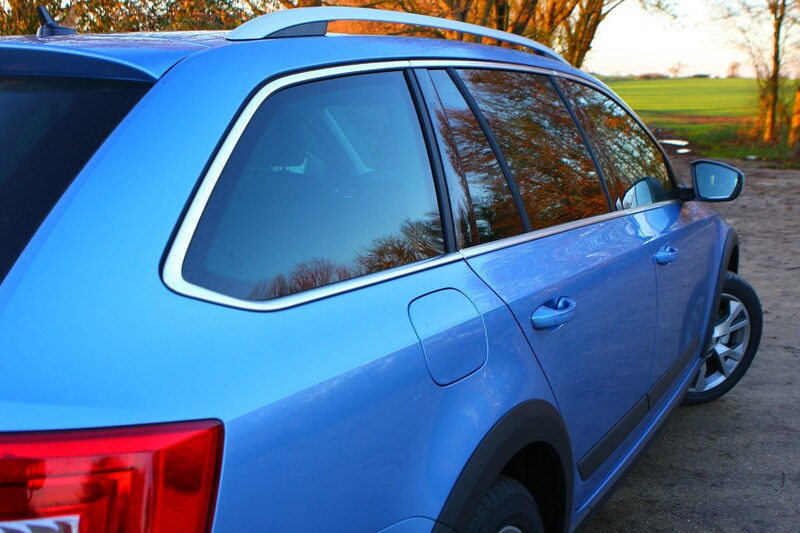 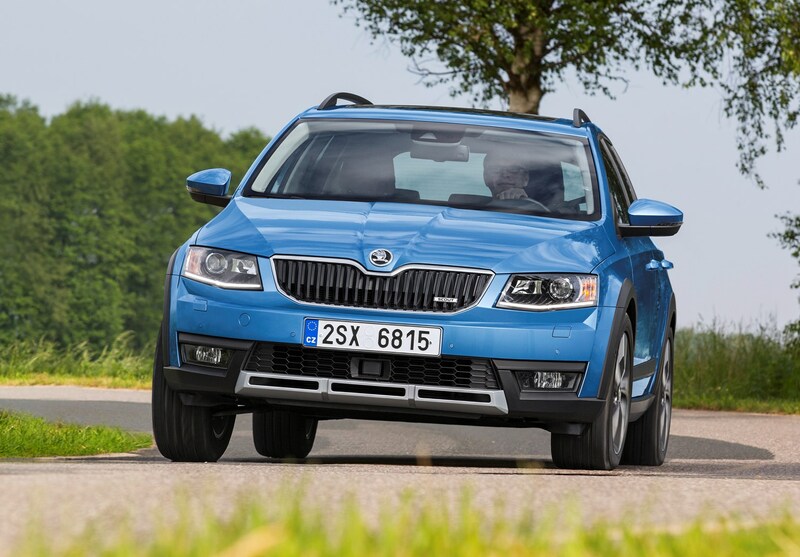 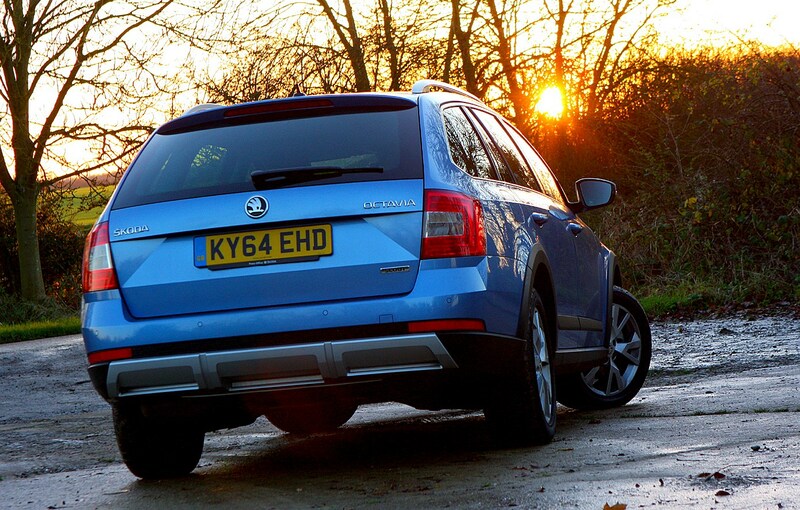 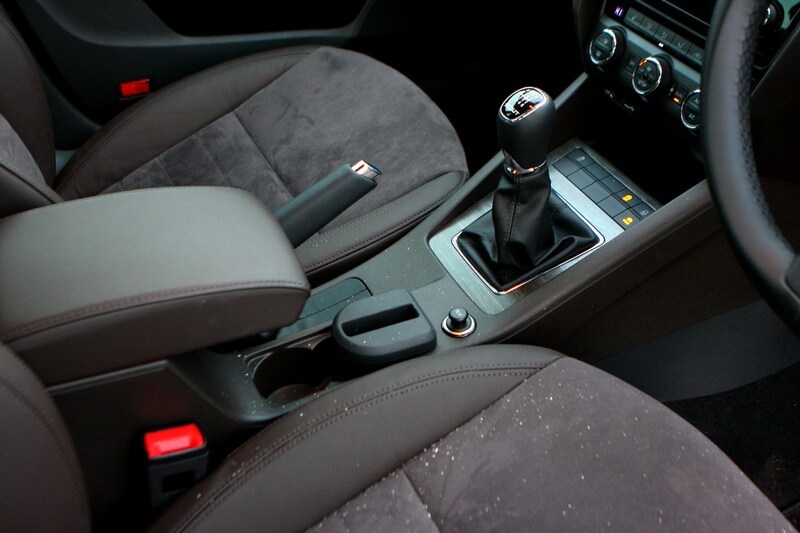 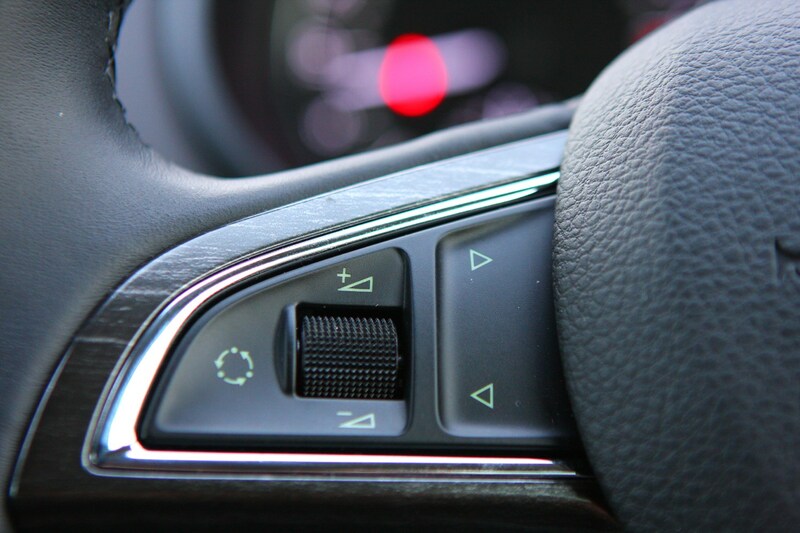 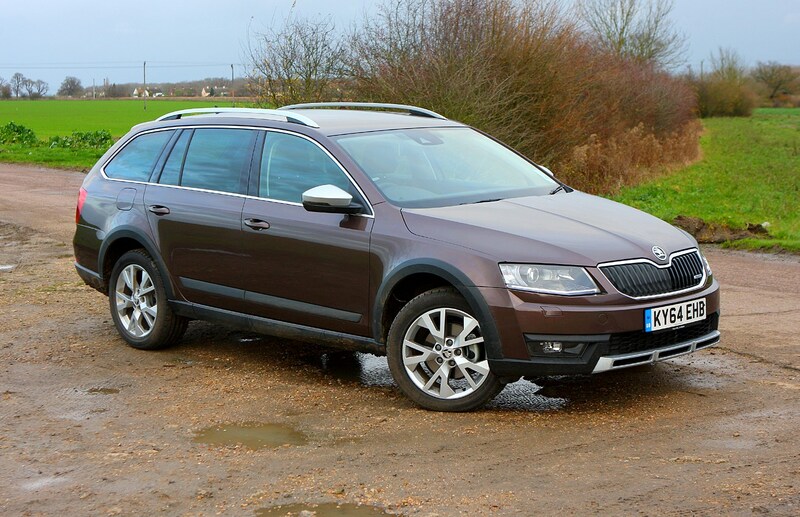 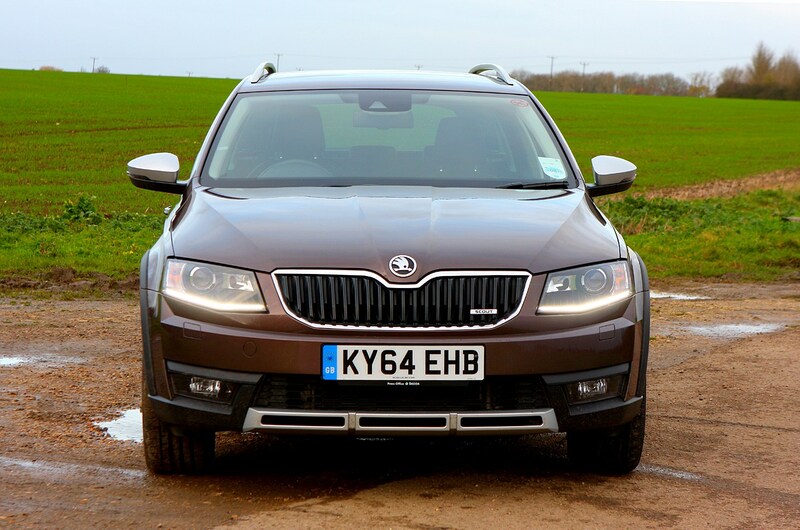 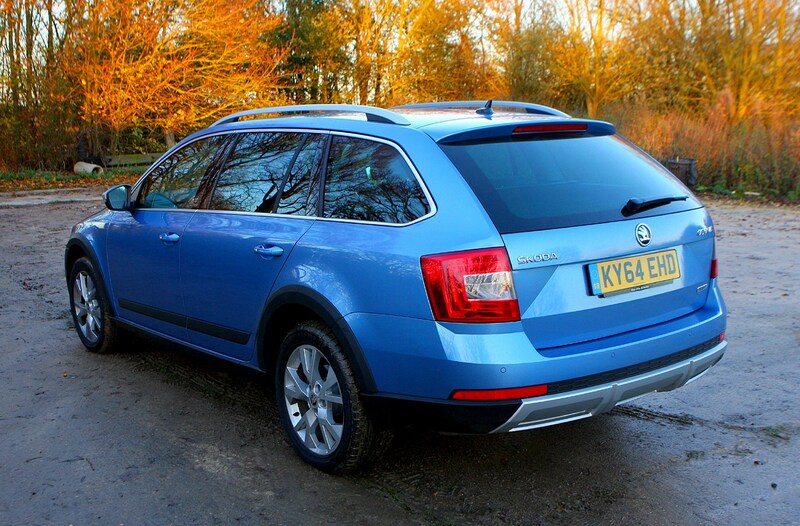 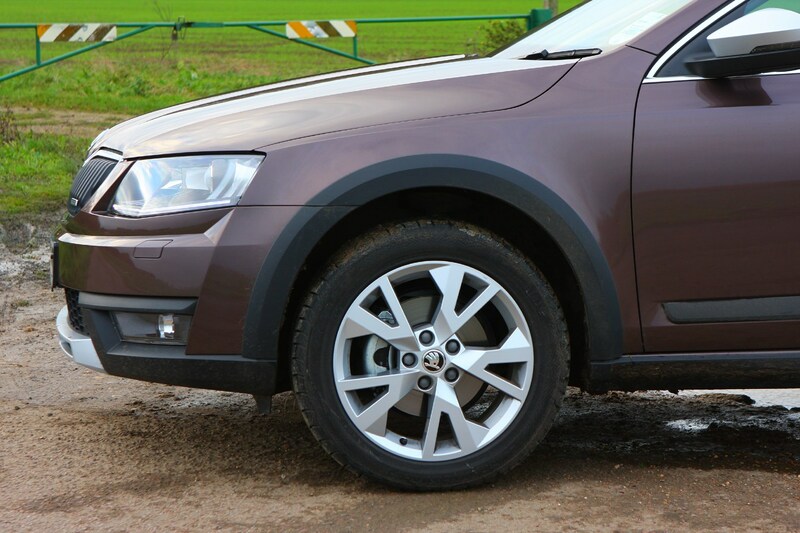 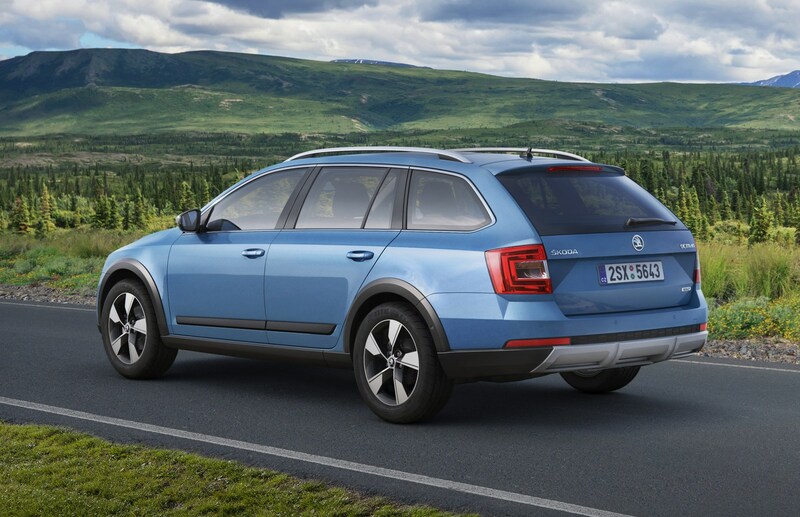 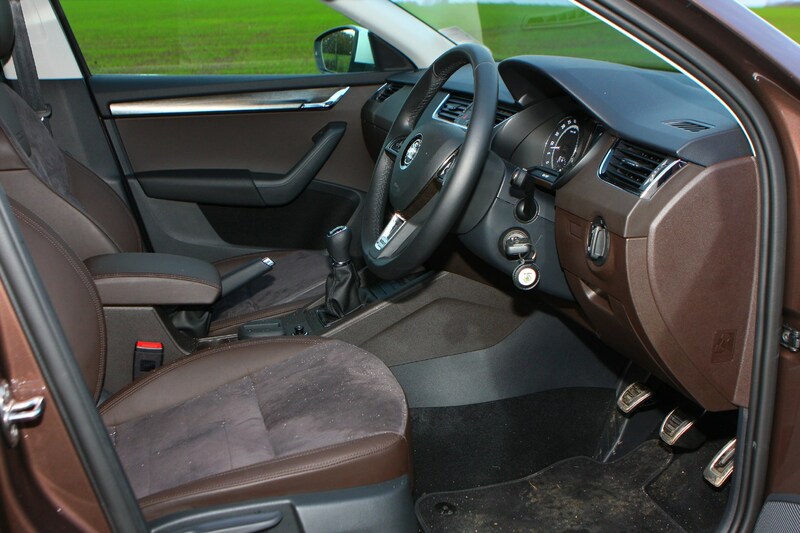 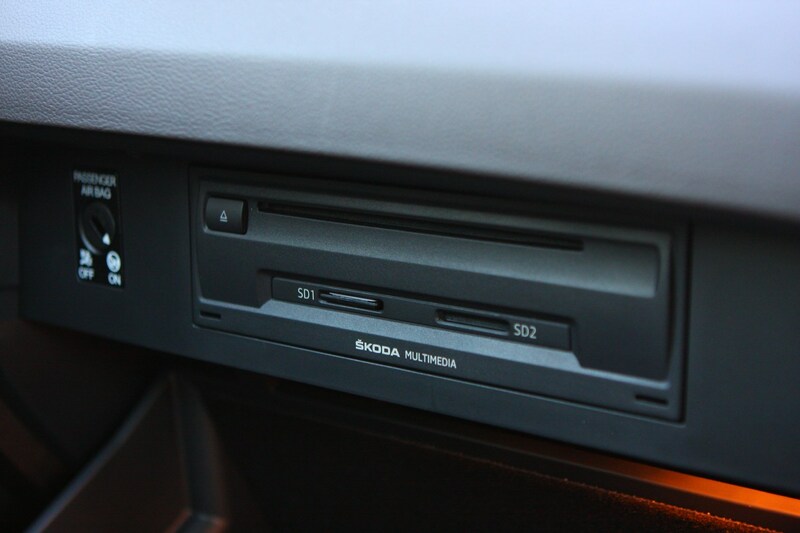 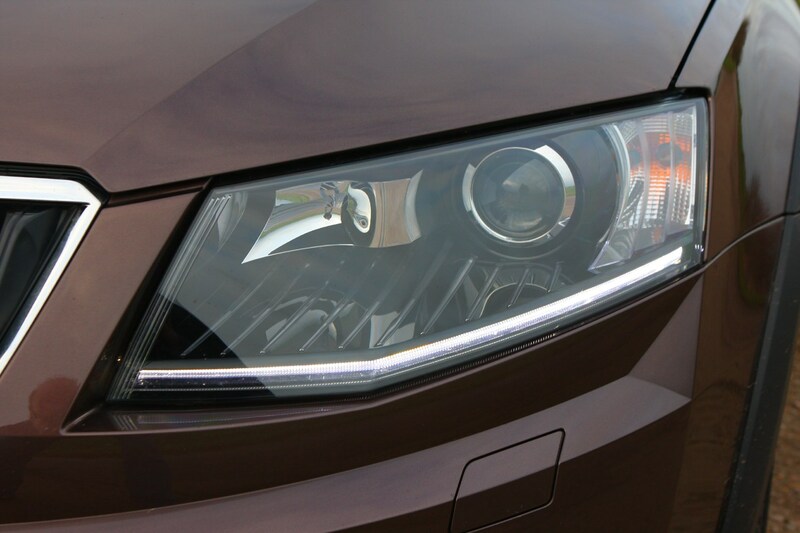 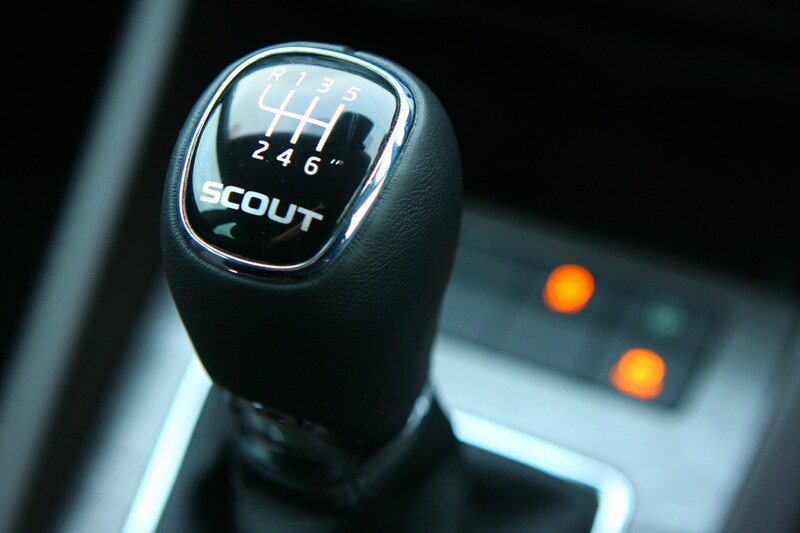 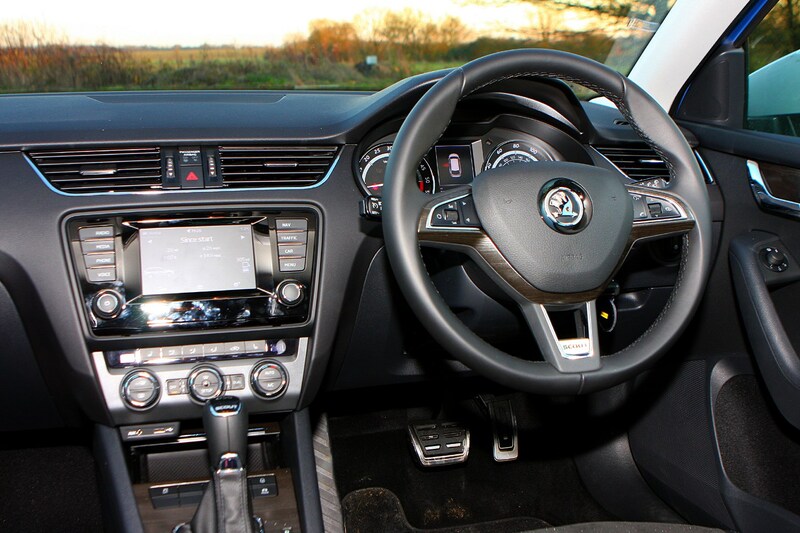 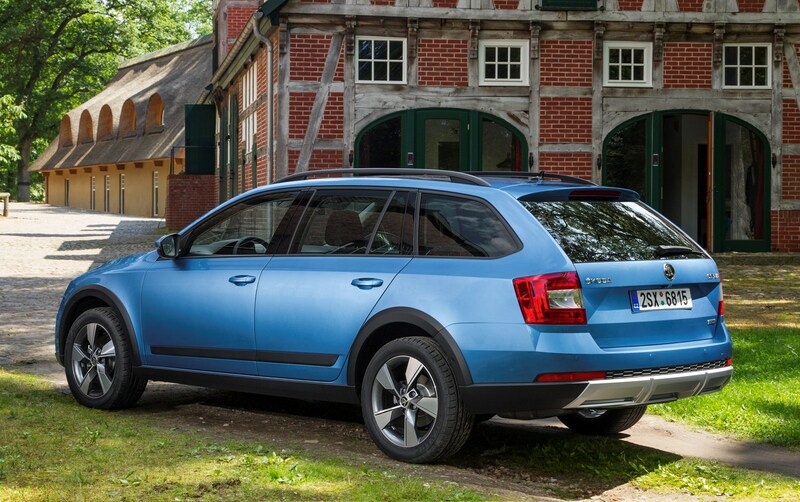 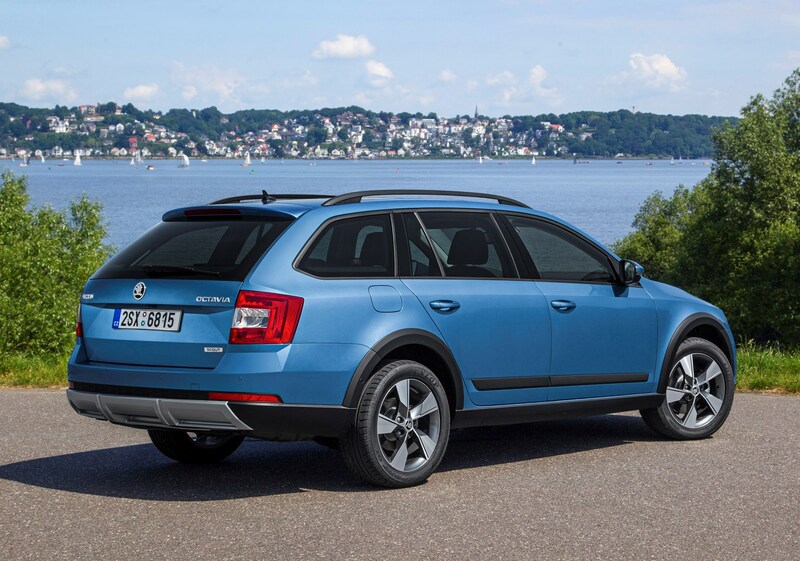 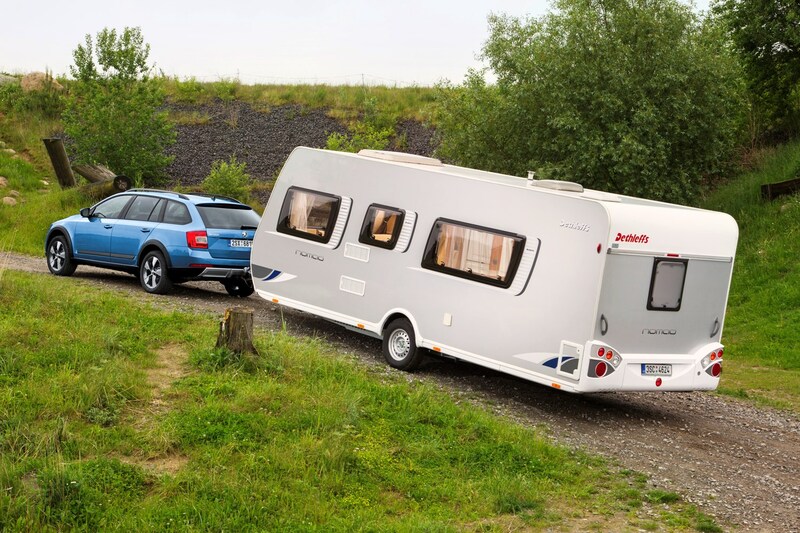 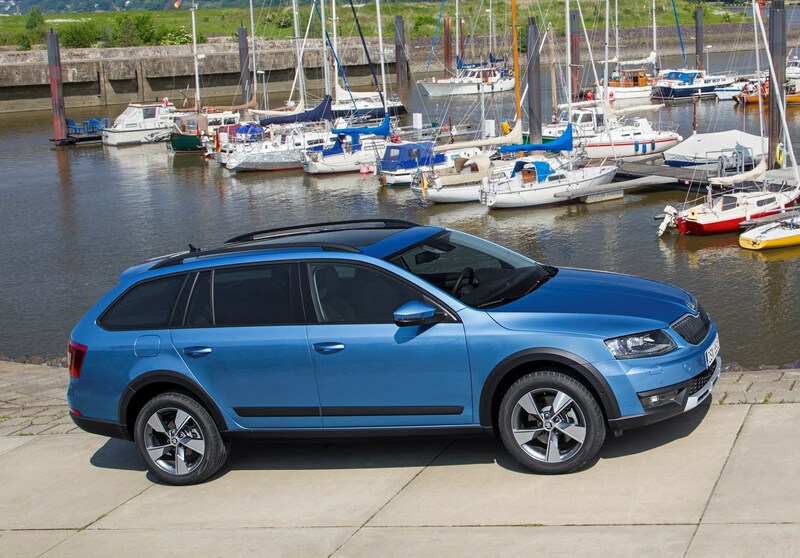 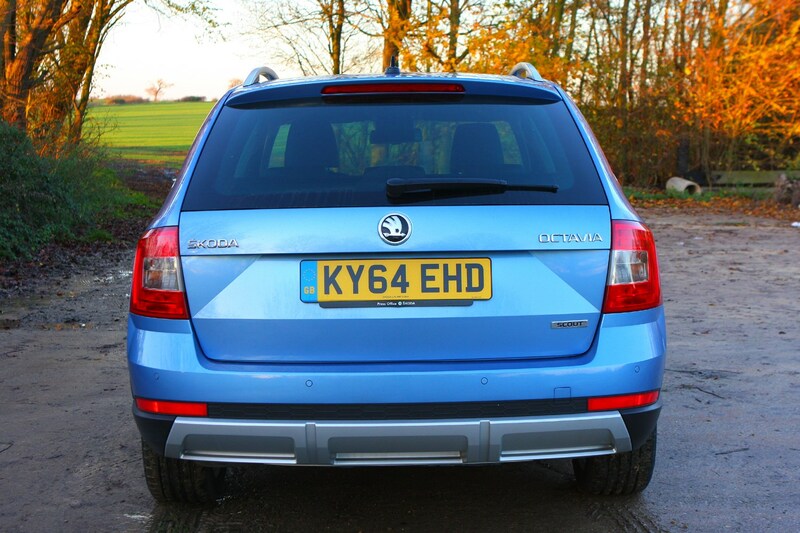 The Skoda Octavia Scout’s running costs are competitive given that the car is all-wheel drive – however it runs in two-wheel drive mode most of the time to boost efficiency. 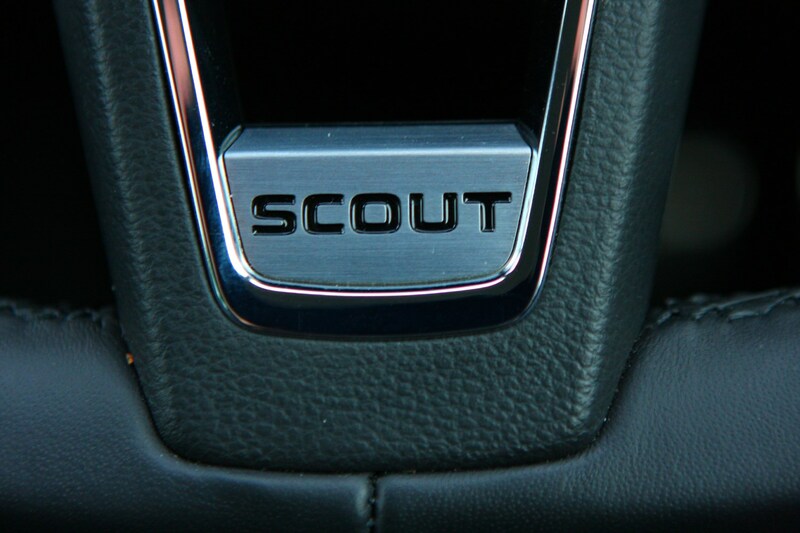 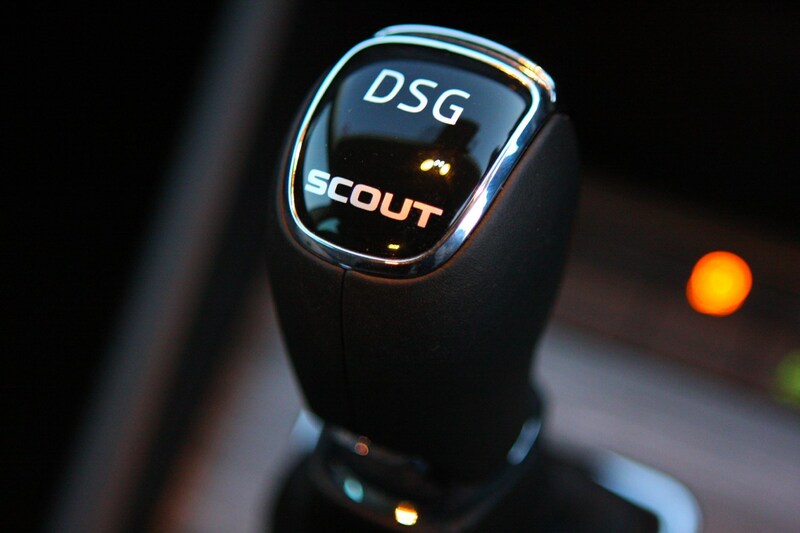 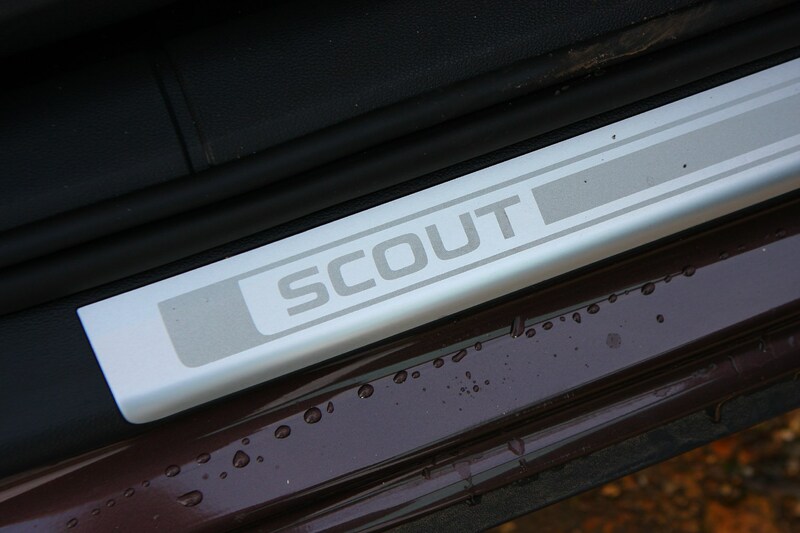 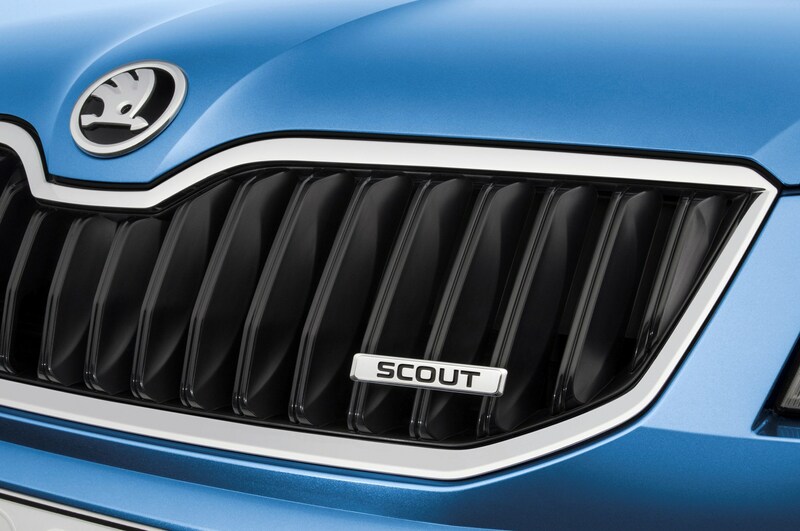 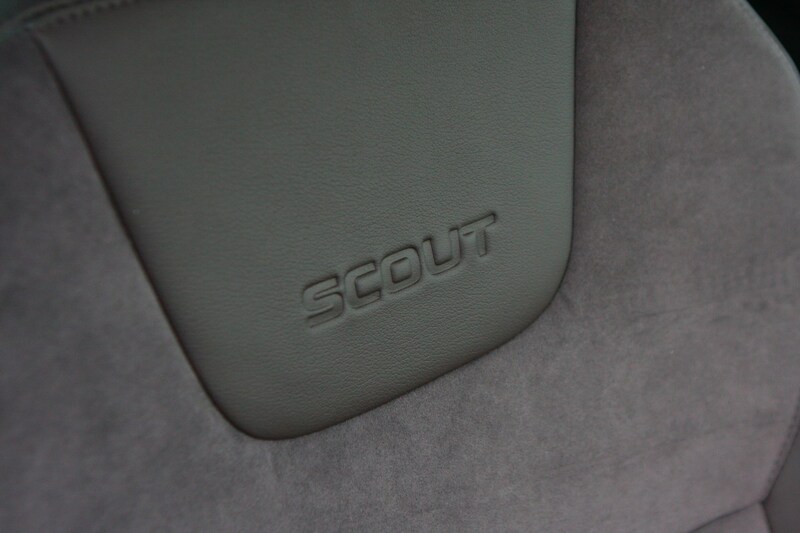 As a result, the Scout returns impressive claimed economy figures, with the 150hp version returning up to 56.5mpg, while the 184hp model returns slightly less at 55.4mpg. 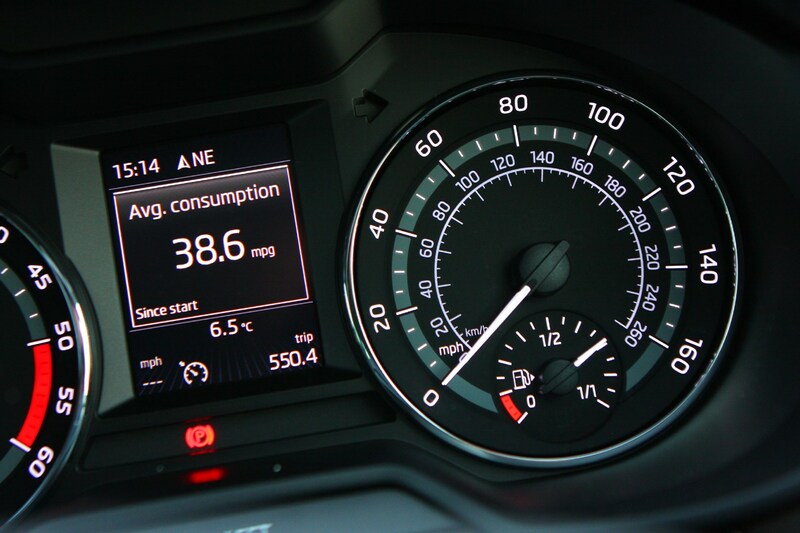 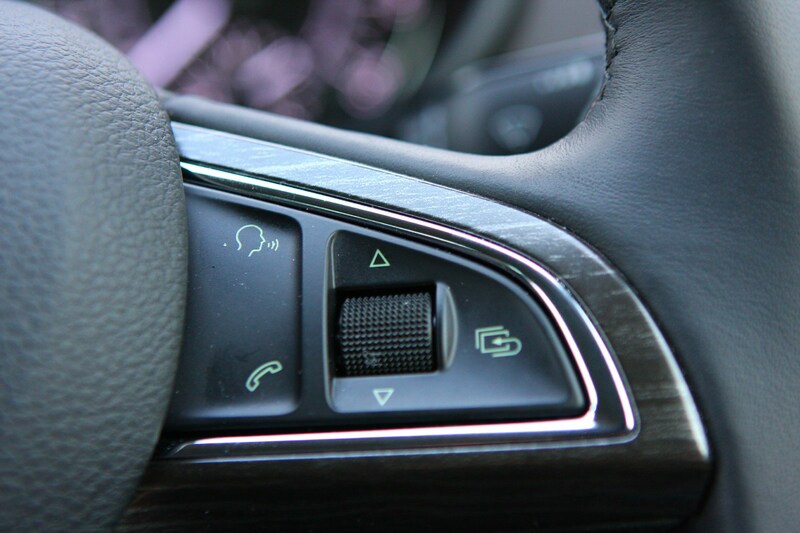 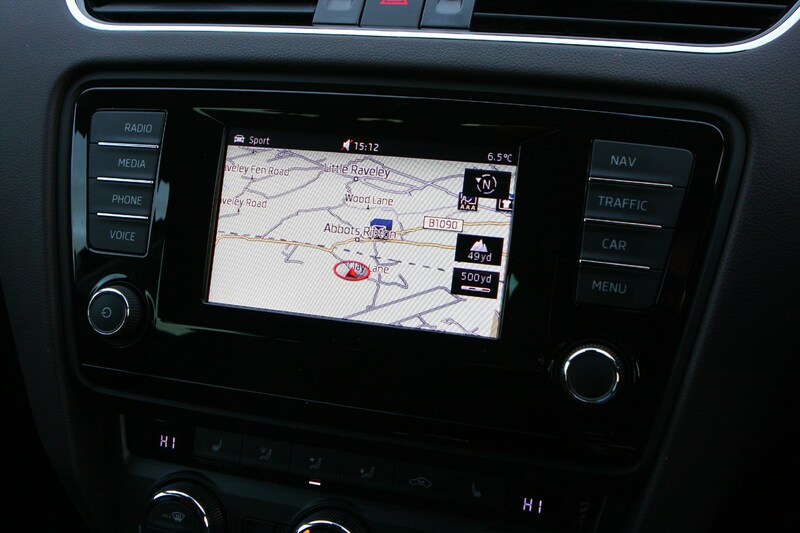 As we have come to expect from the official consumption figures, they are to be used as a benchmark rather than a guide to what you should be achieving in real world driving. 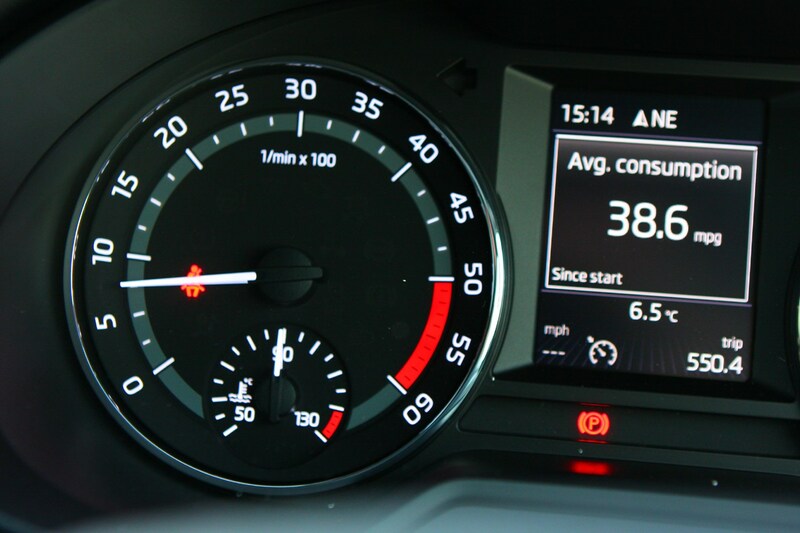 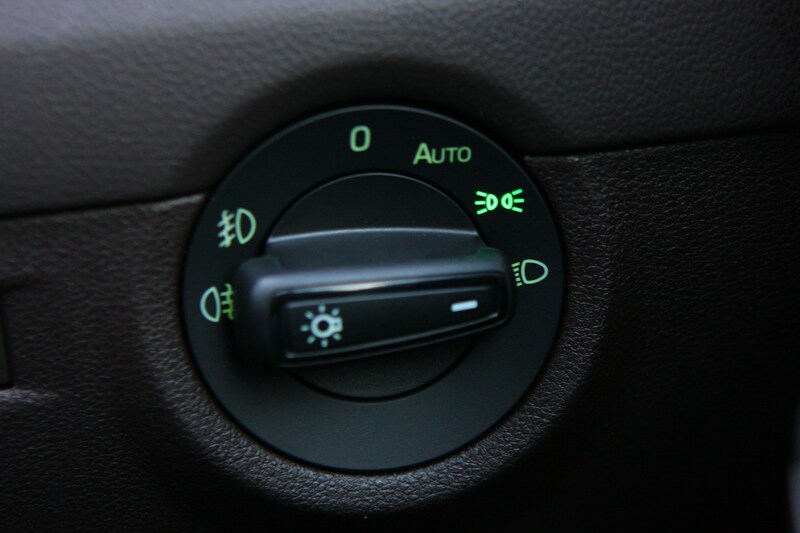 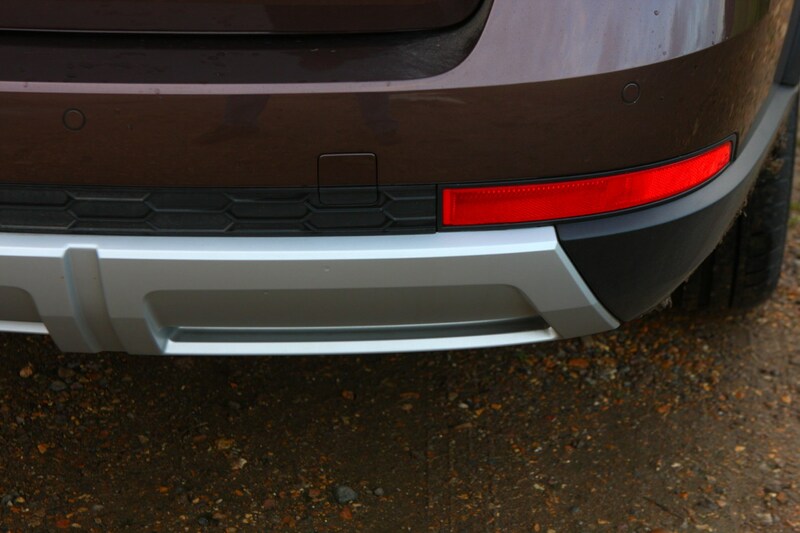 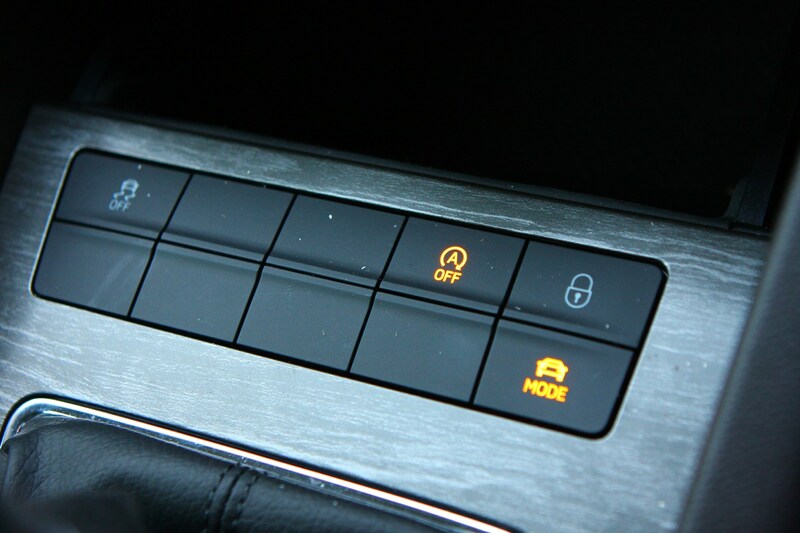 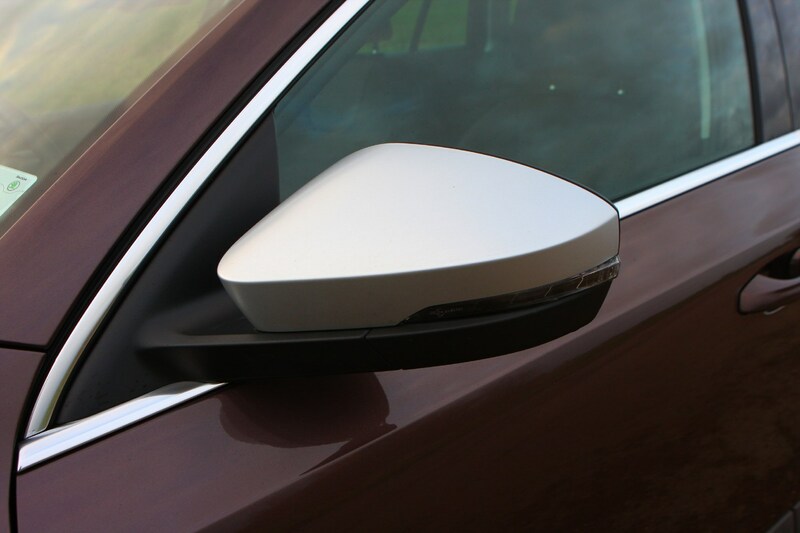 However, in motorway driving it should be easy enough to see 50mpg, while a heavy right foot will see it tumble closer to 40mpg. 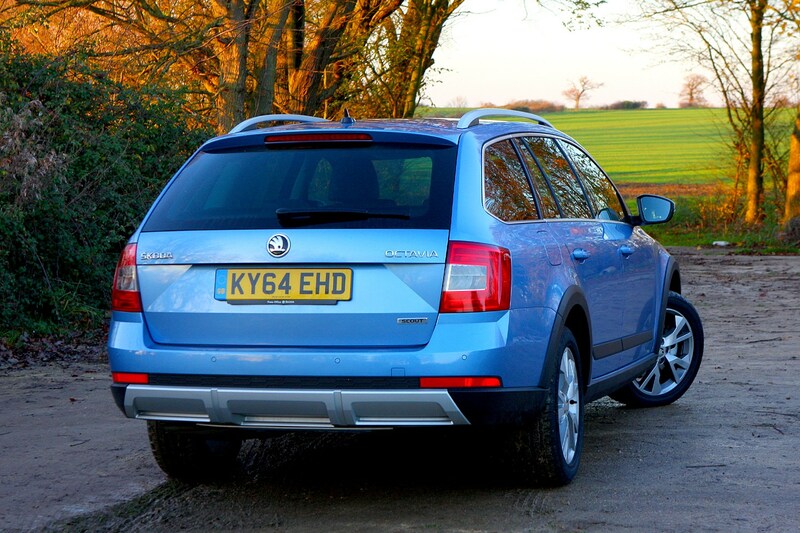 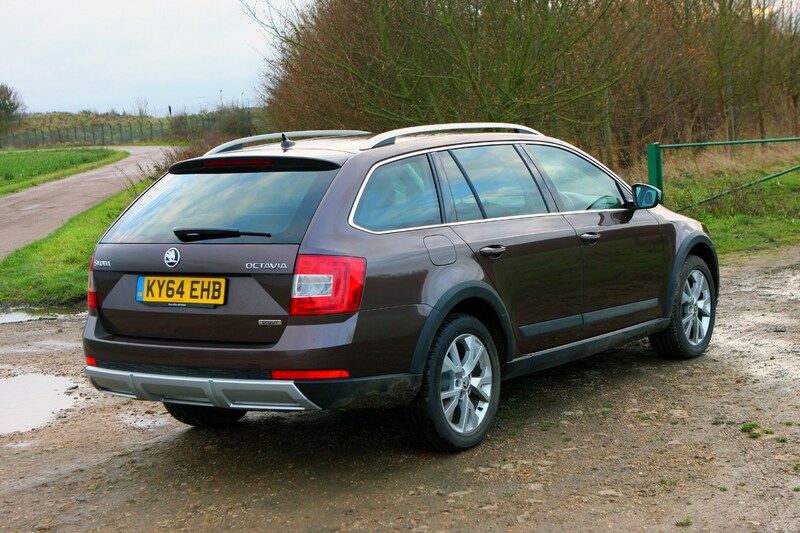 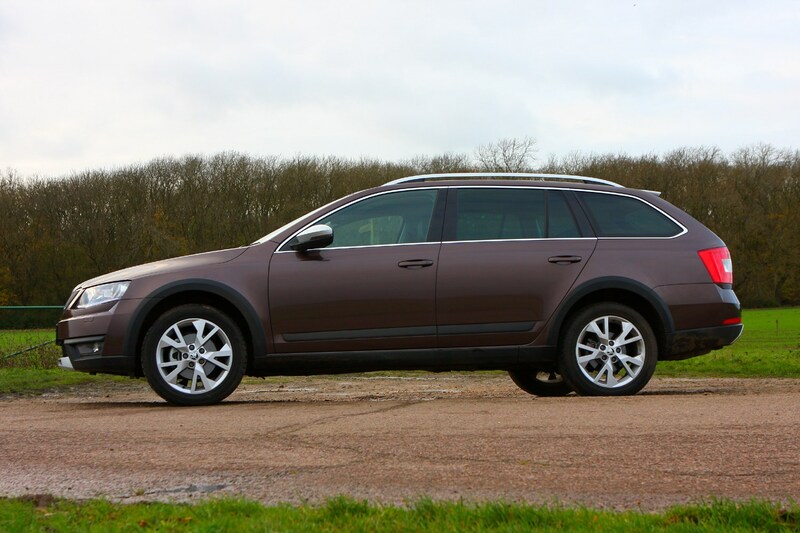 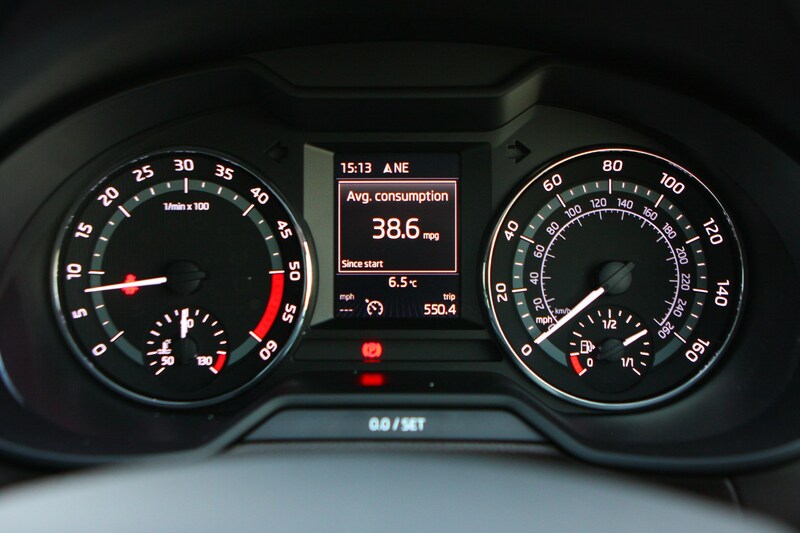 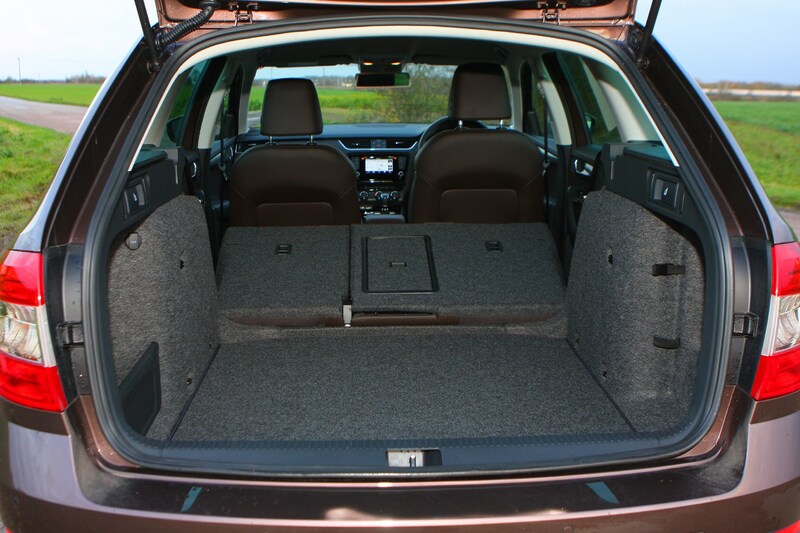 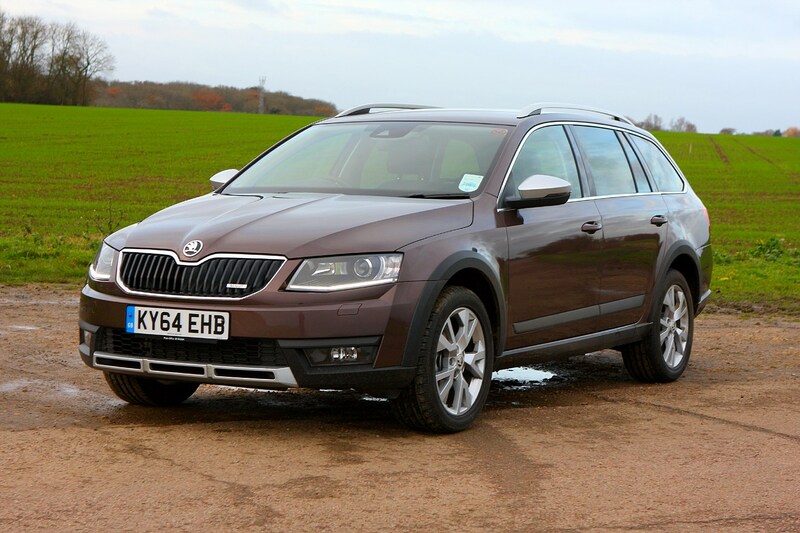 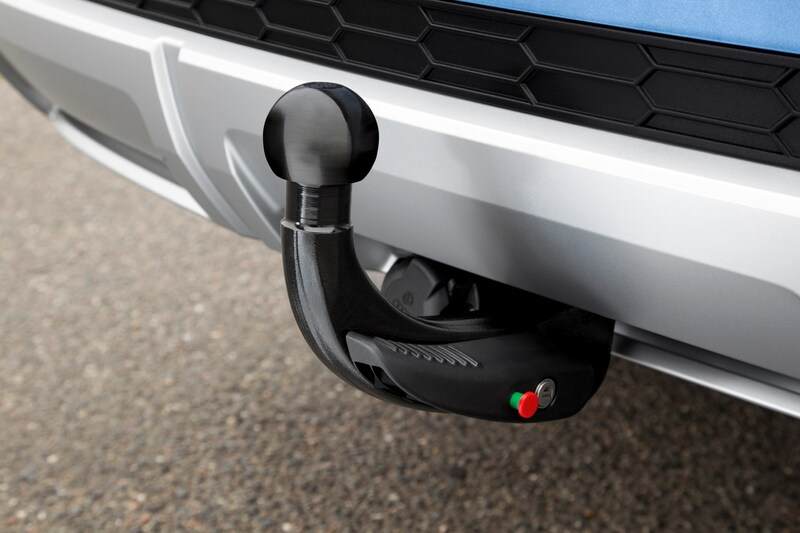 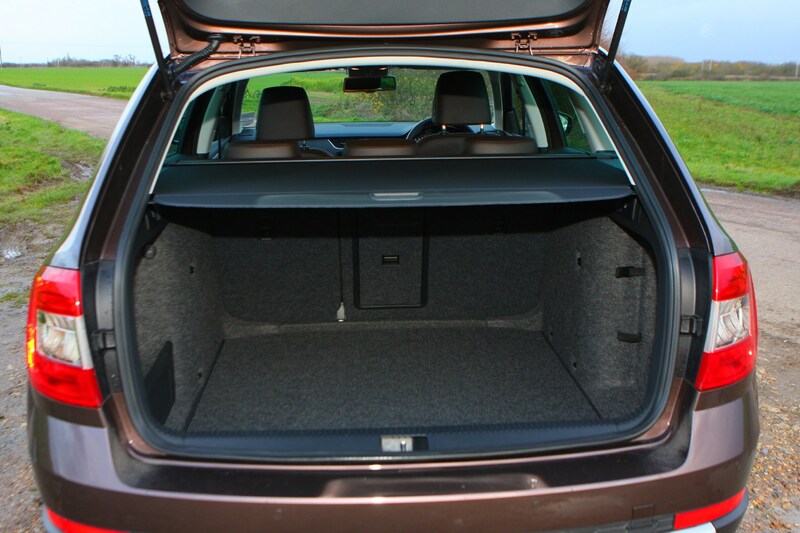 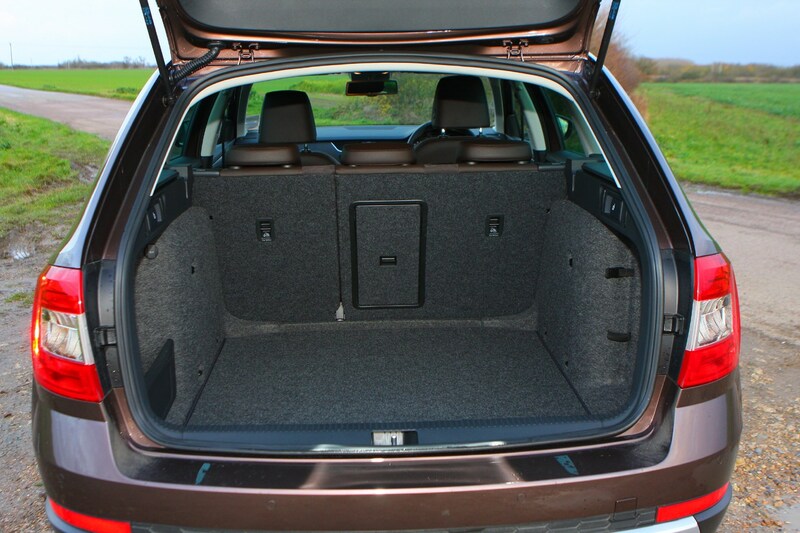 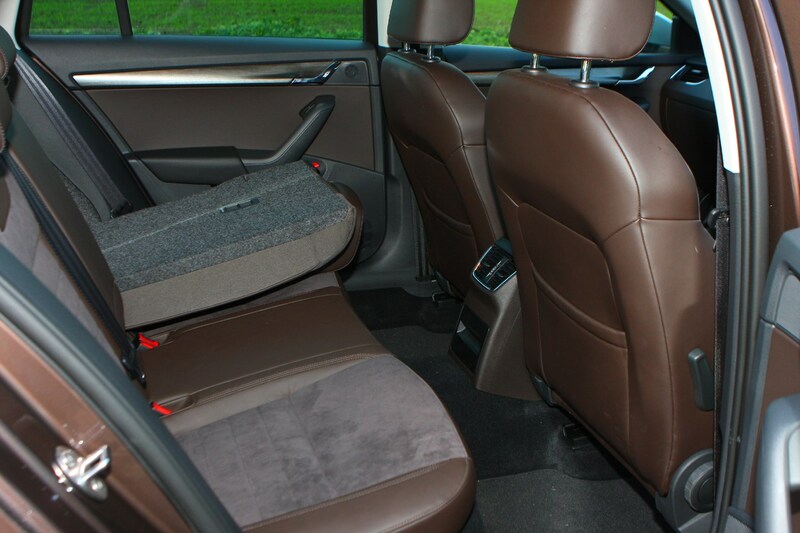 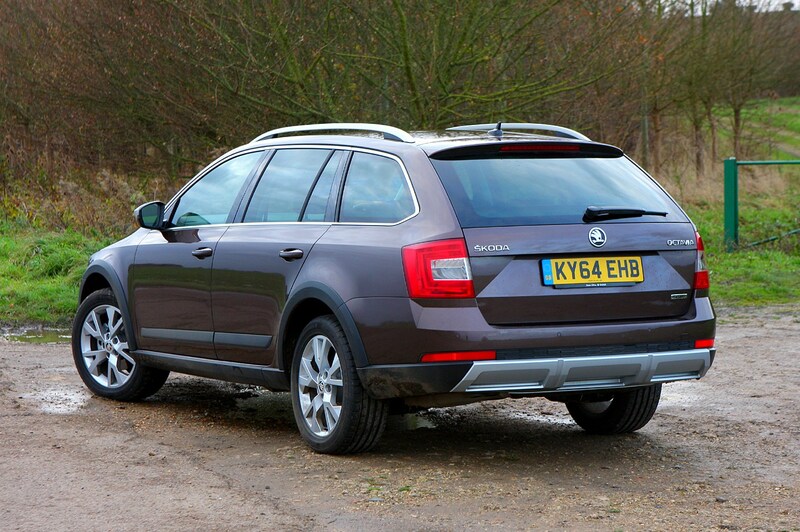 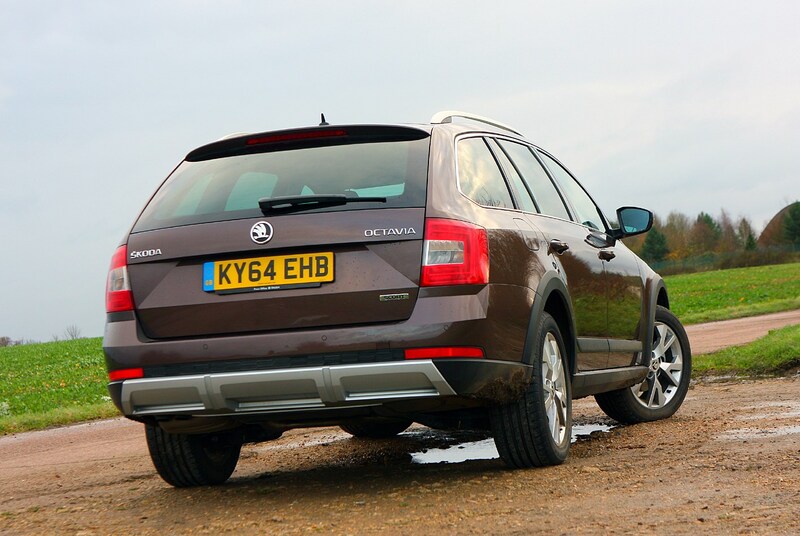 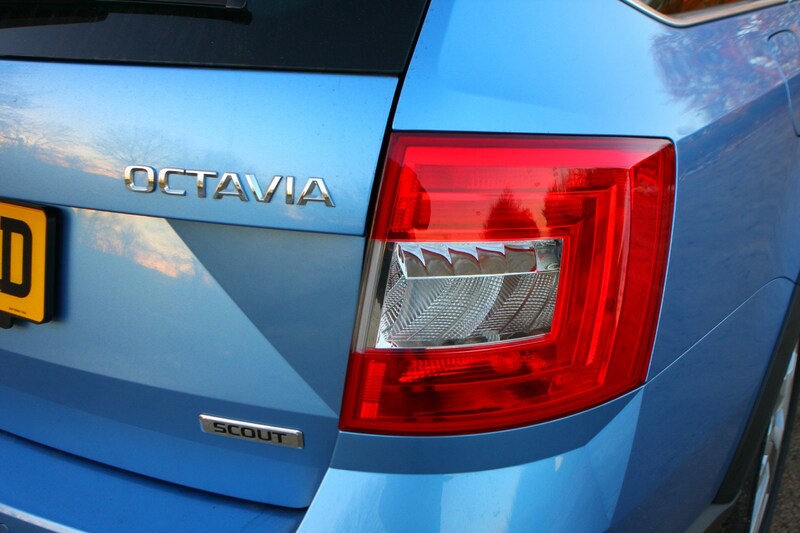 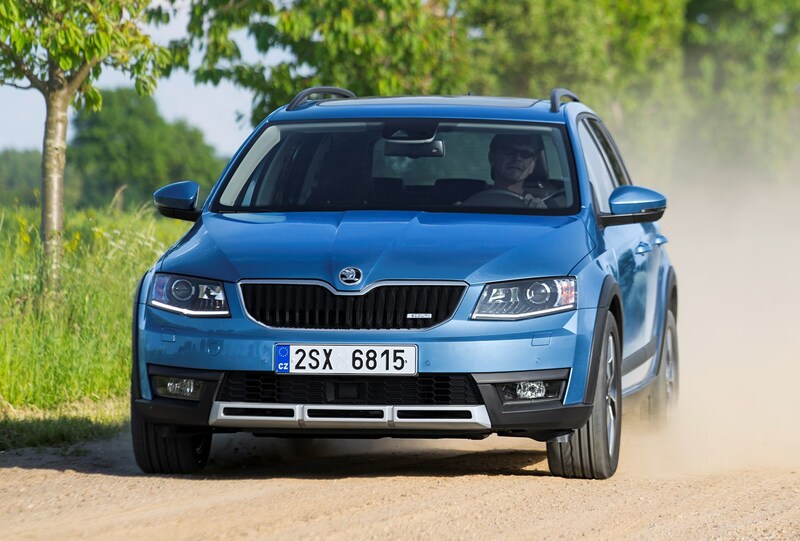 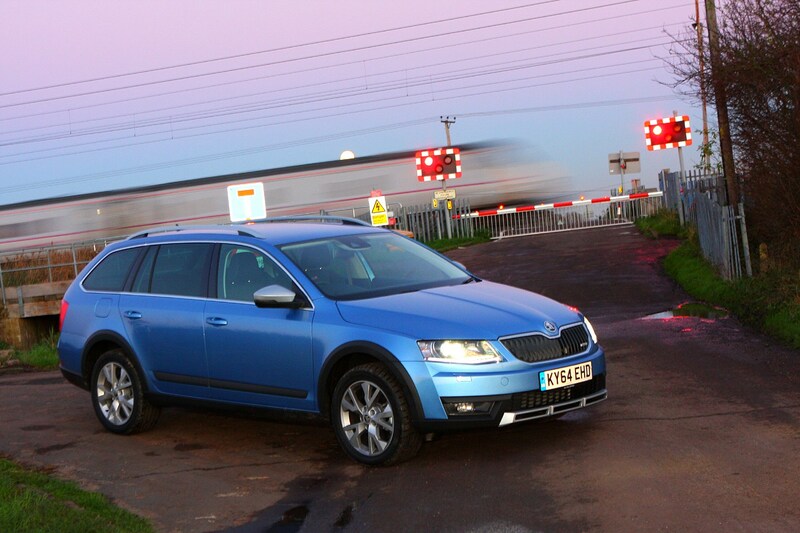 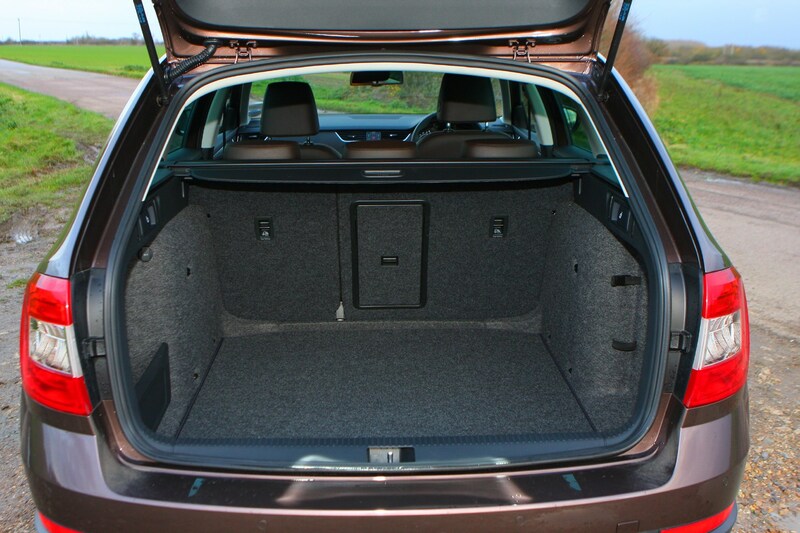 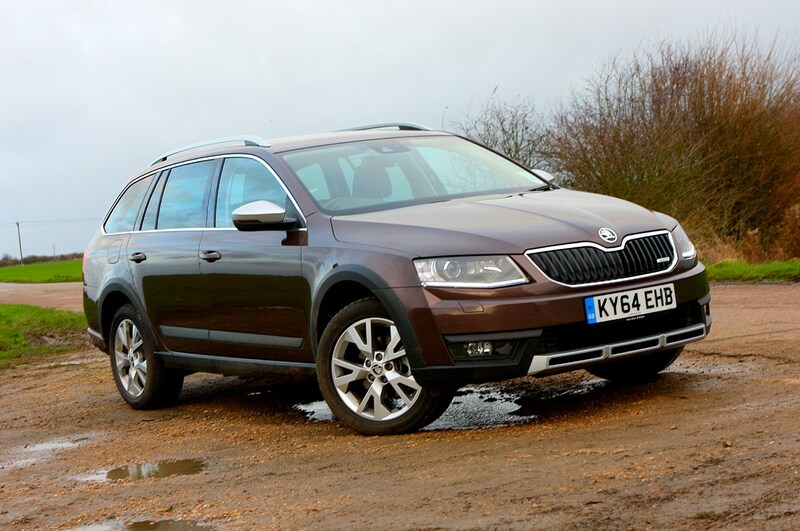 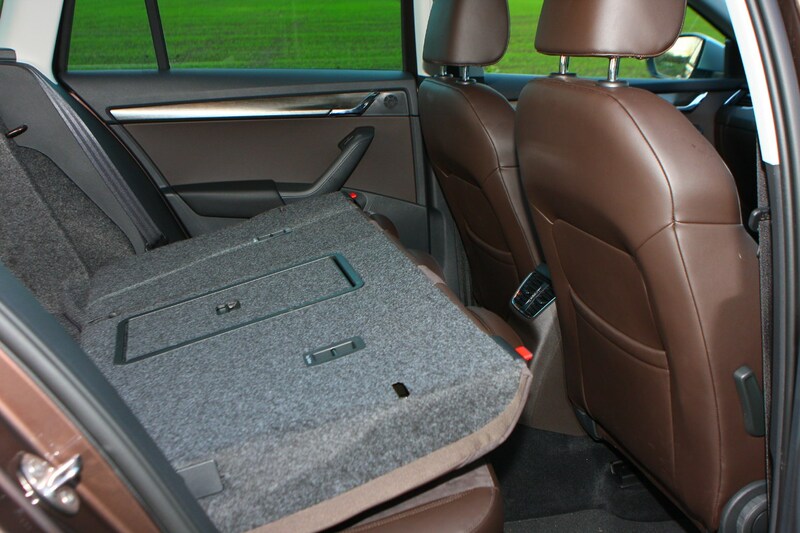 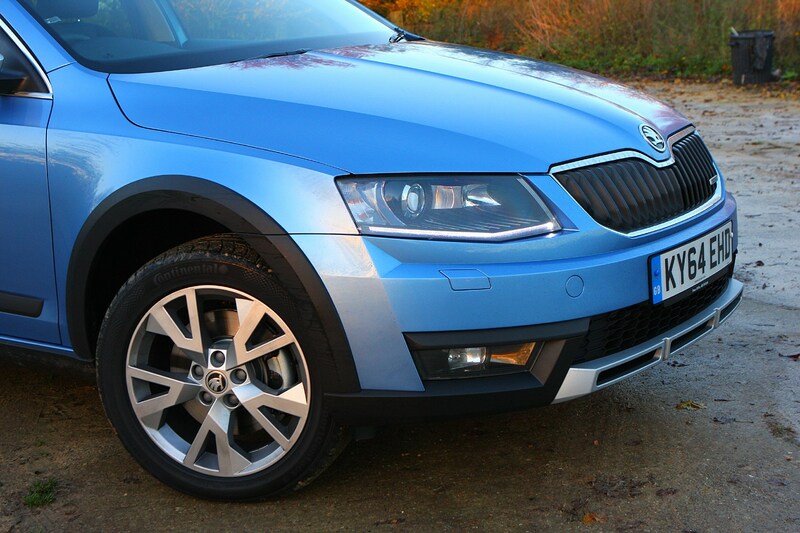 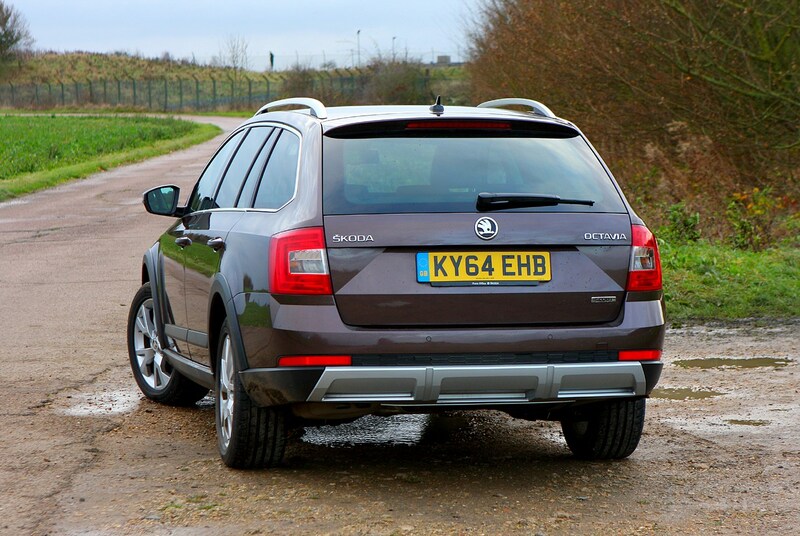 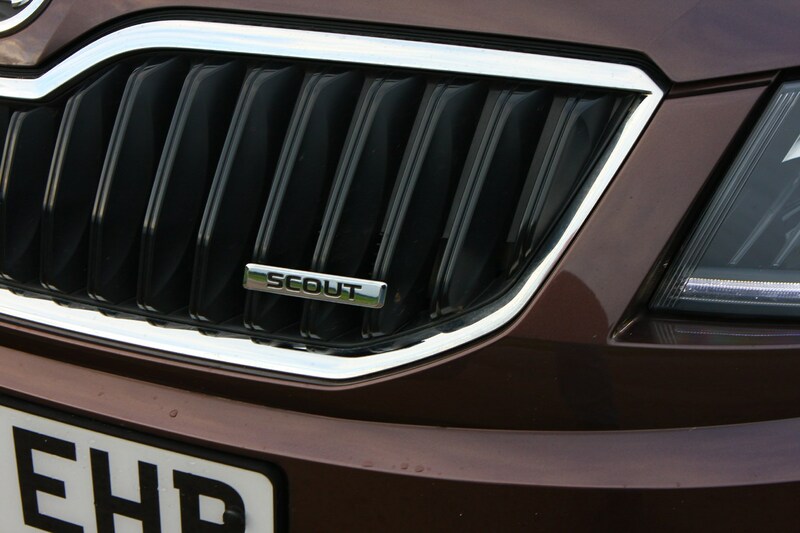 Skoda Octavia Scout CO2 emissions are good considering the car’s size and all-wheel drive system. 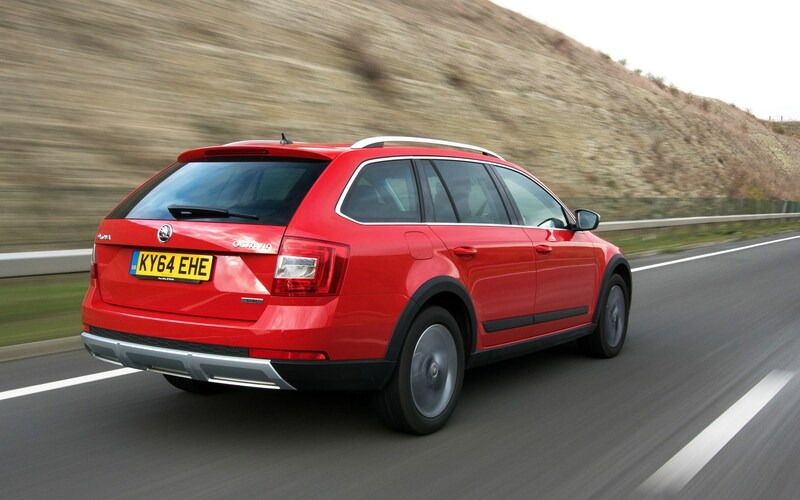 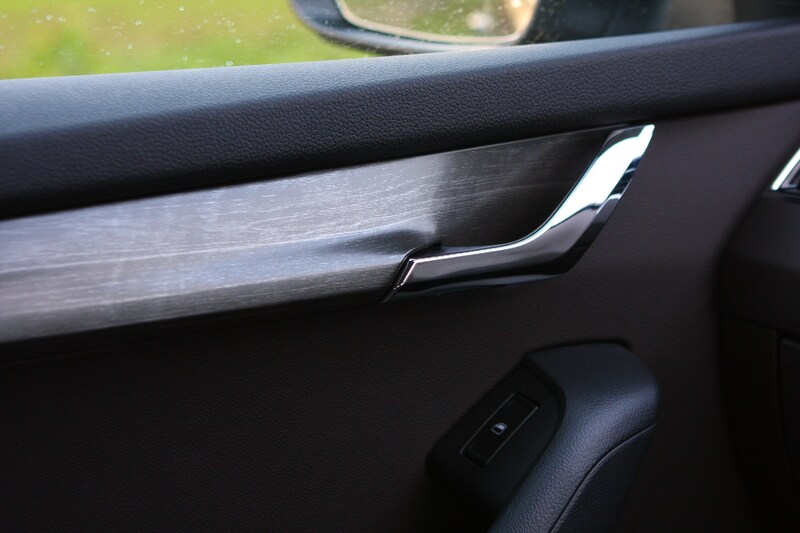 Skoda has worked hard over the past few years to build up a solid reputation when it comes to reliability and the durability of its cars. 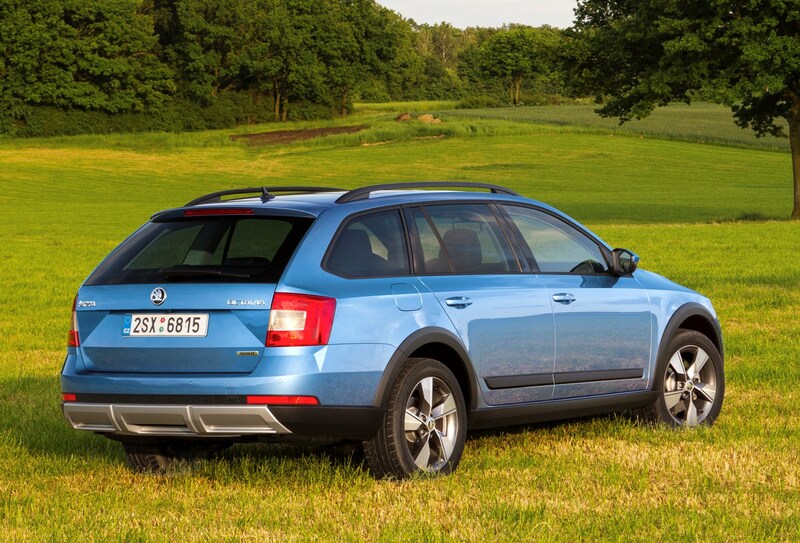 We rarely hear of Skoda cars being recalled and, as such, there has only been one for the current Octavia. 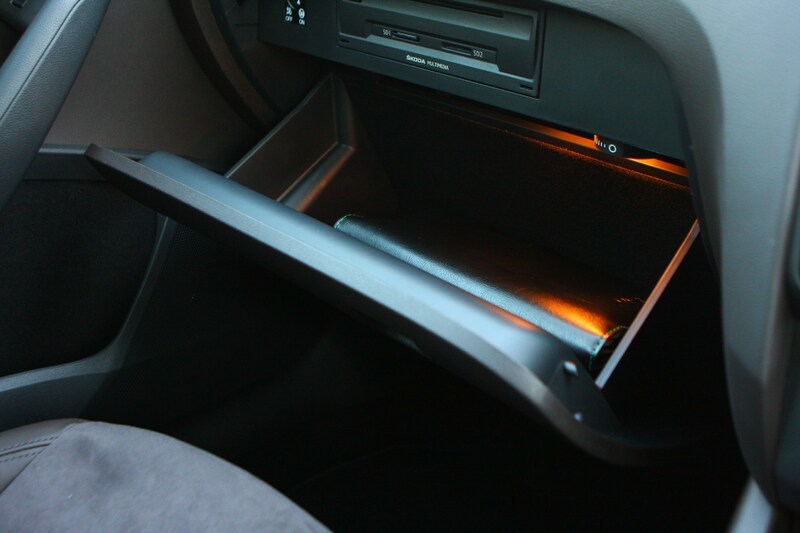 It was in 2016 and involved child locks disengaging without warning. 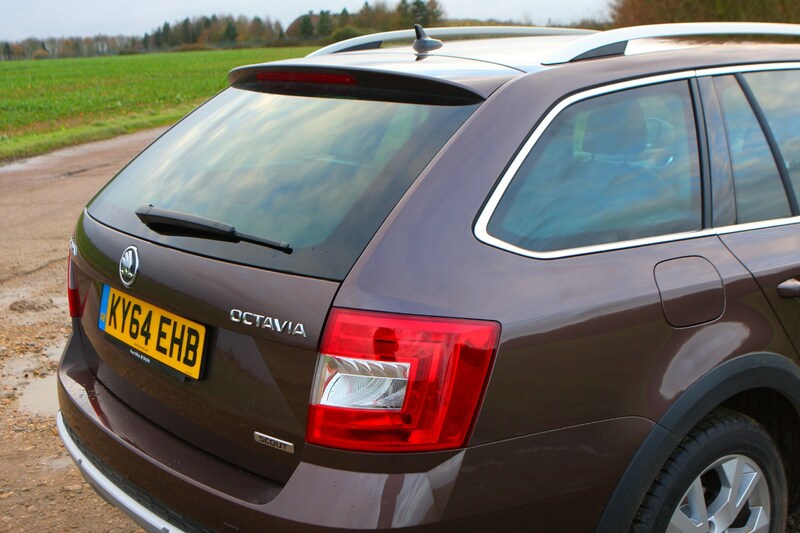 If you’re buying a used Octavia, make sure any work to remedy the recall issue has been taken out – it should have been done under warranty. 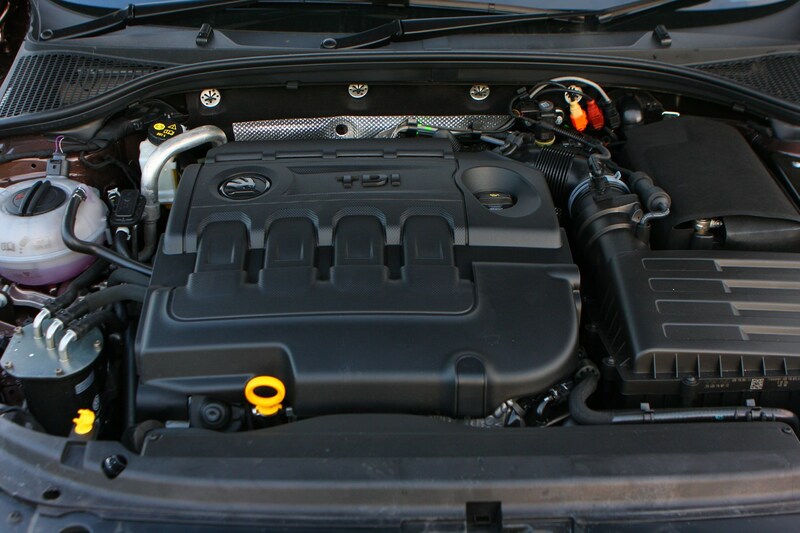 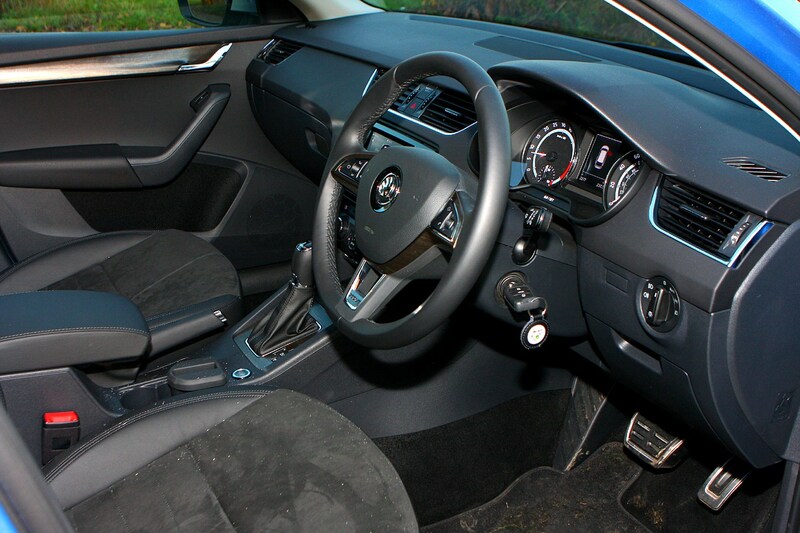 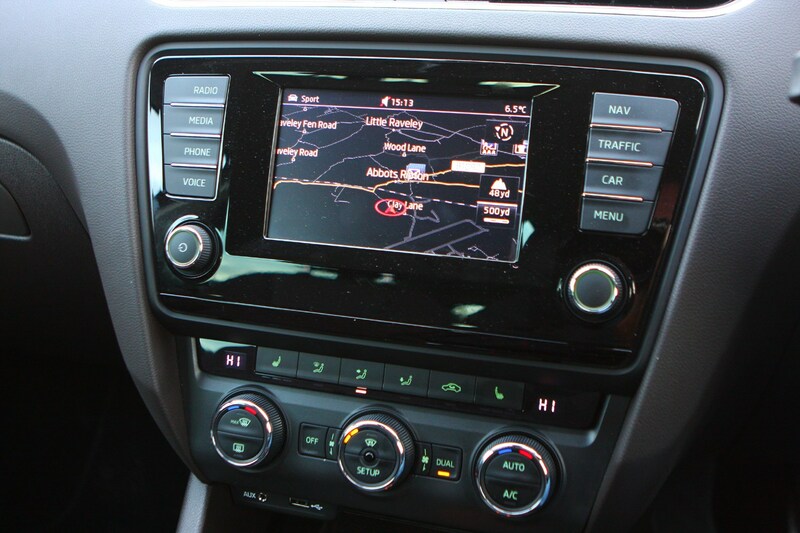 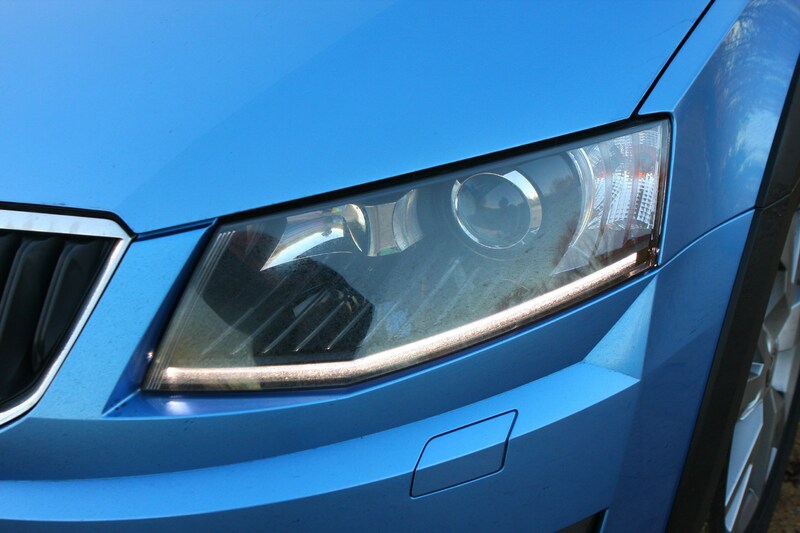 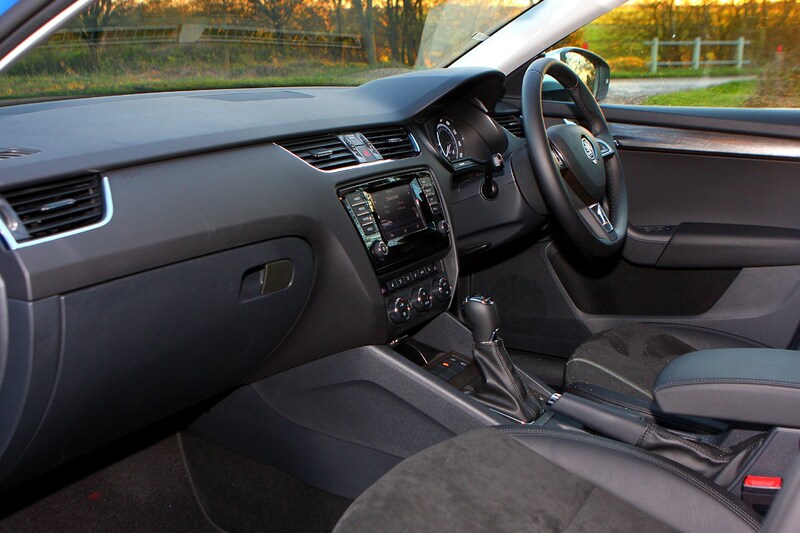 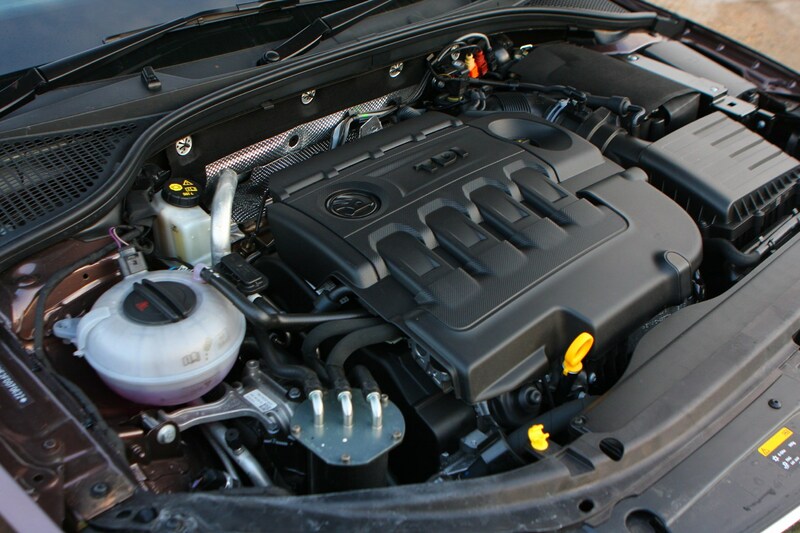 The engines are also shared with other cars in the VW Group line-up, so they are well-proven.